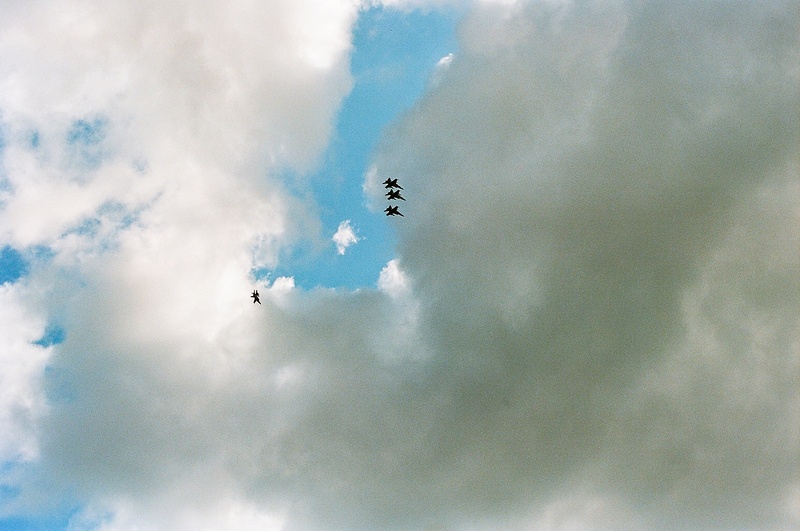 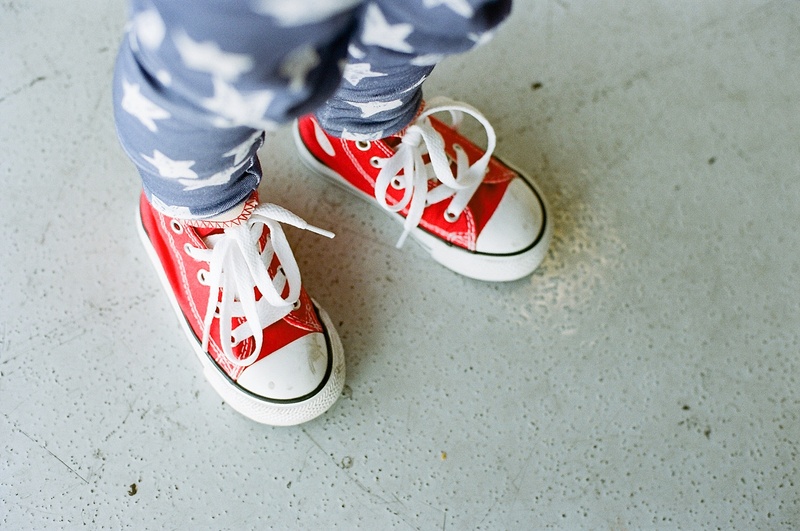 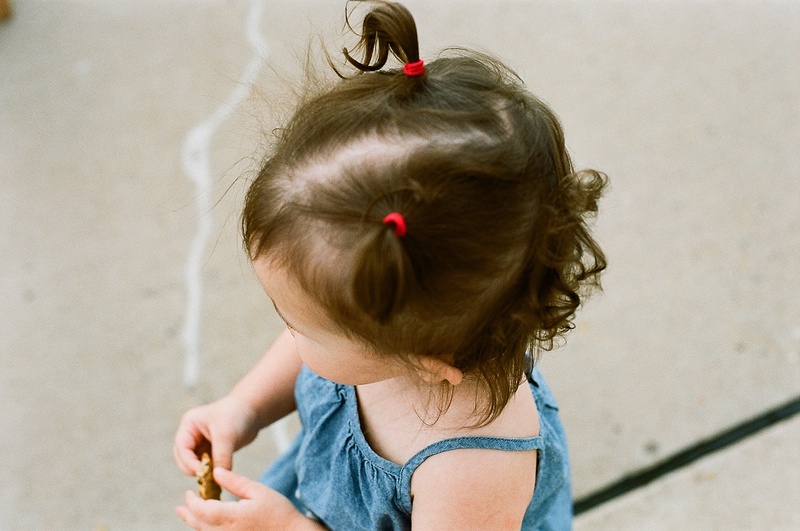 The blog circle members decided the theme for this month–Red, White and Blue–well over a month ago. 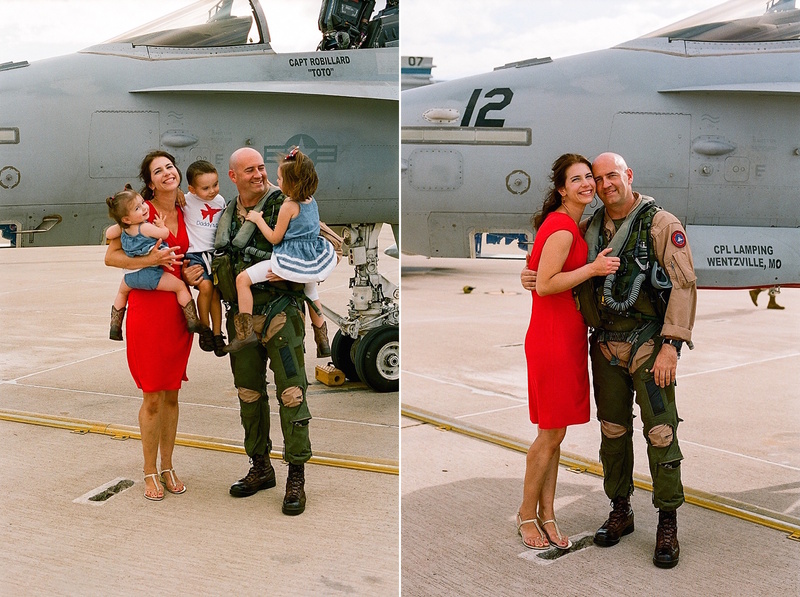 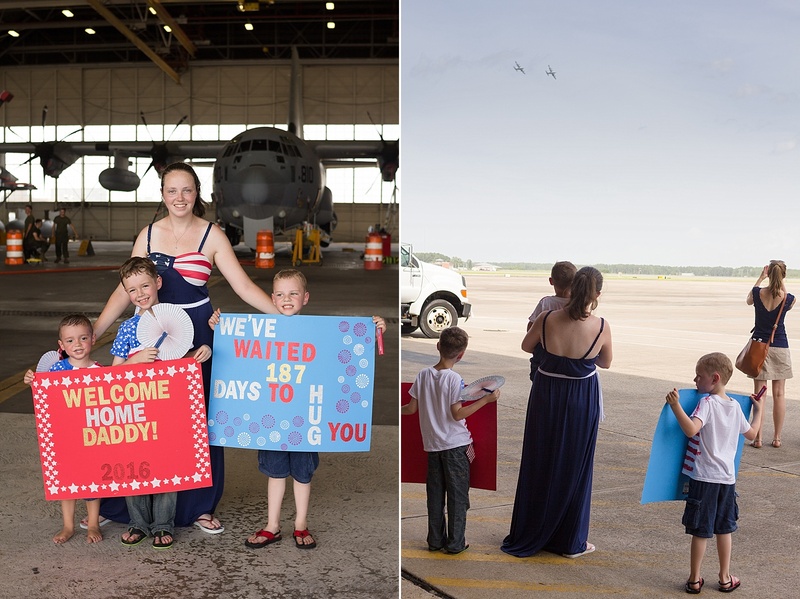 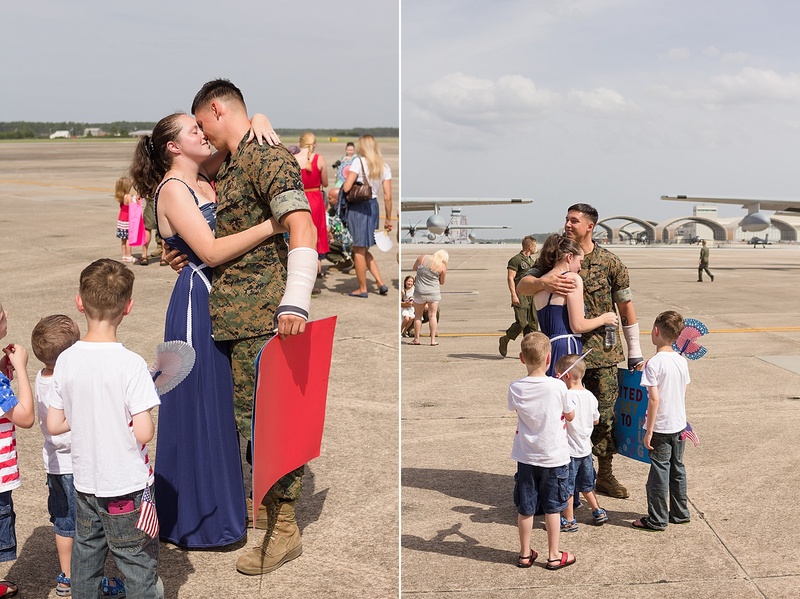 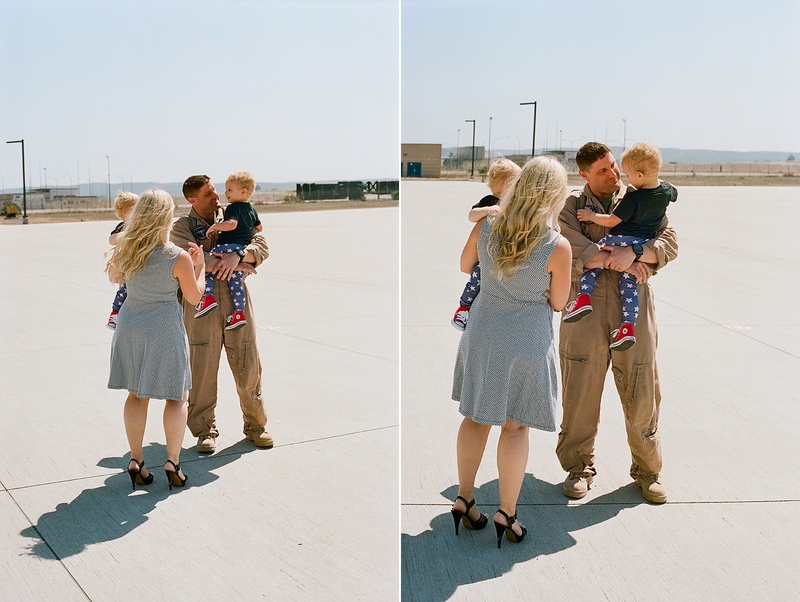 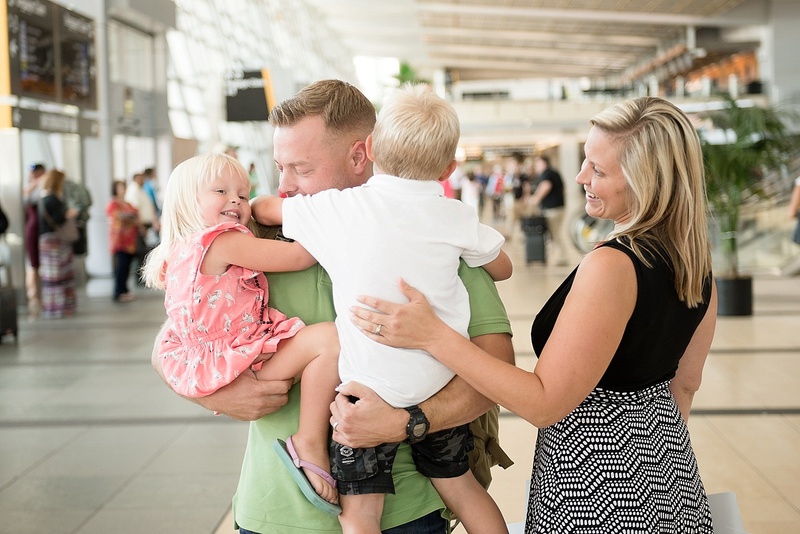 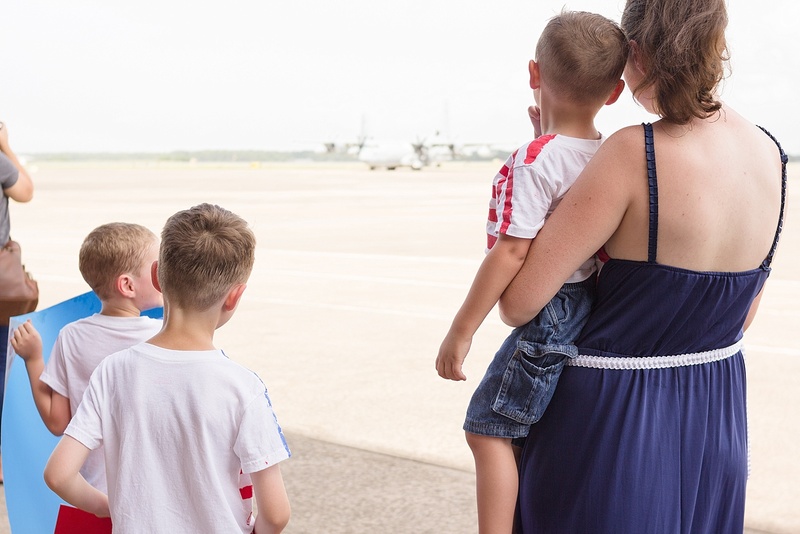 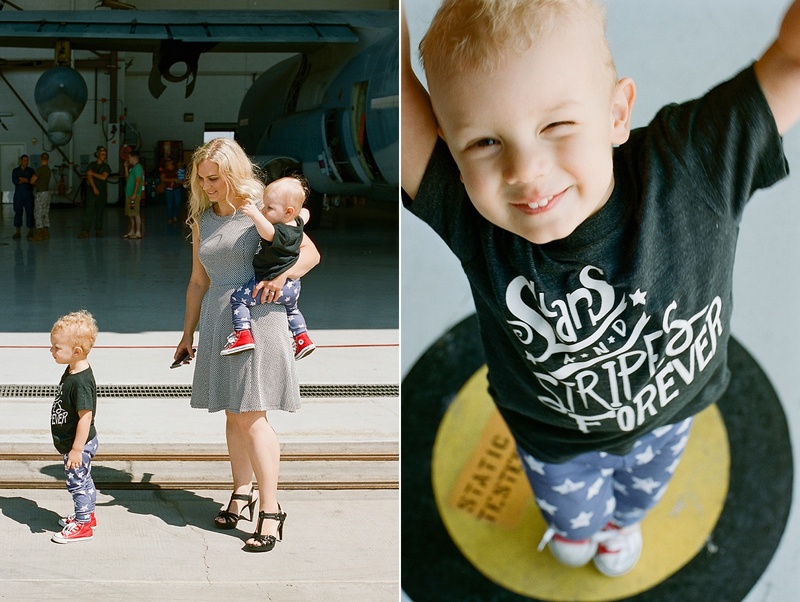 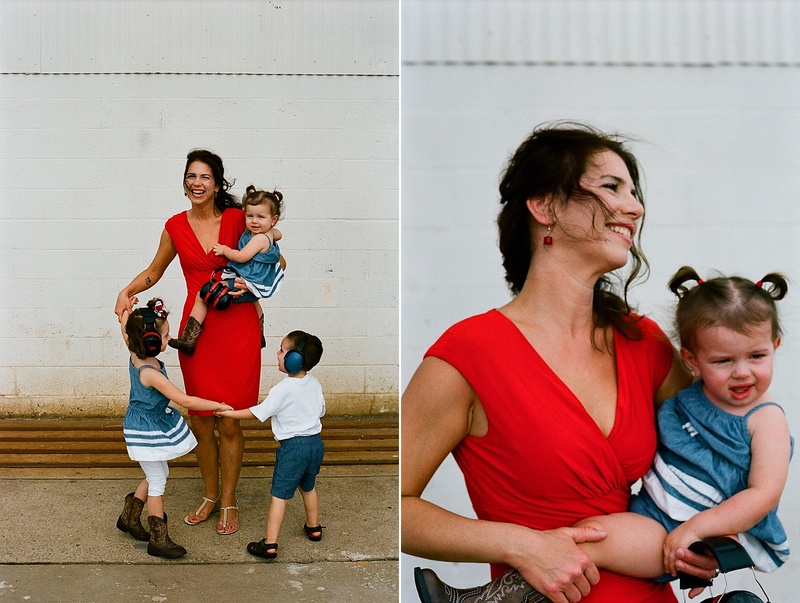 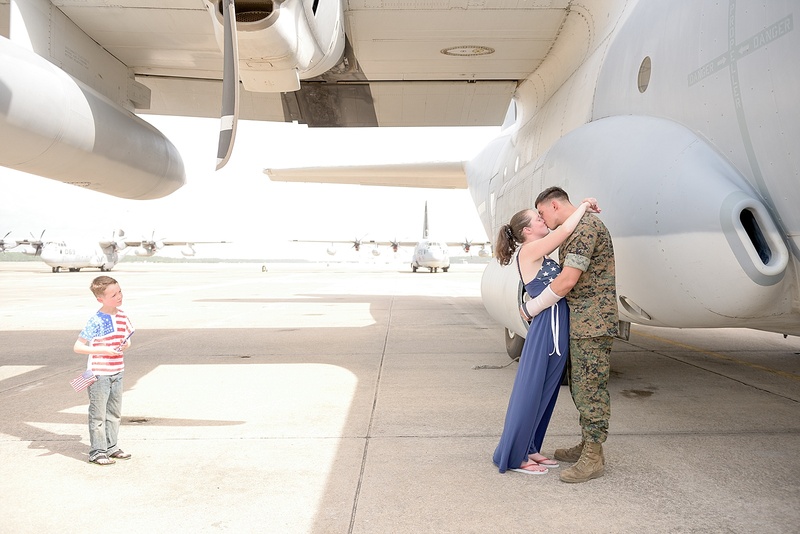 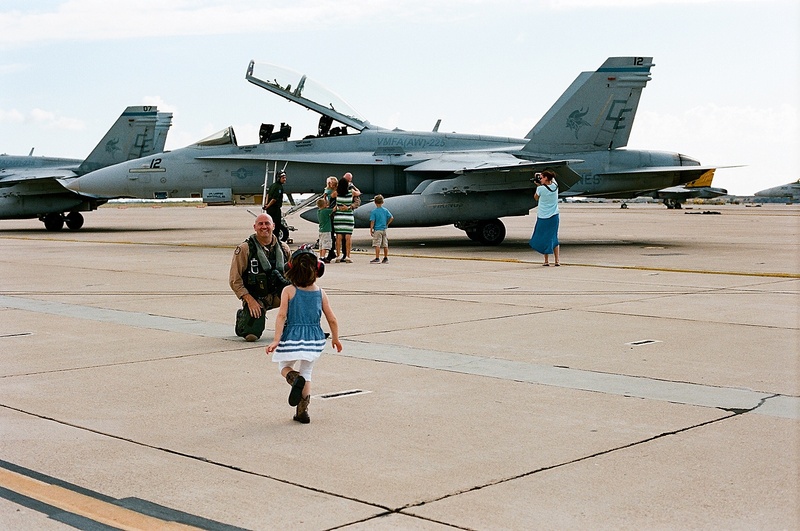 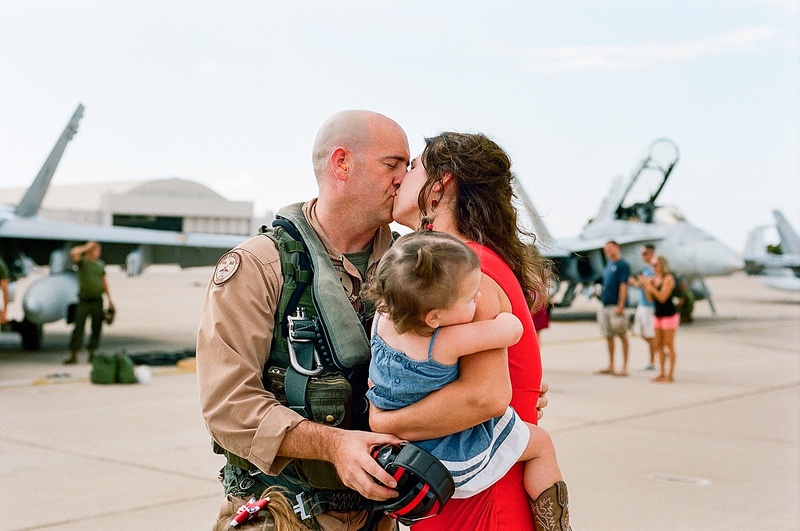 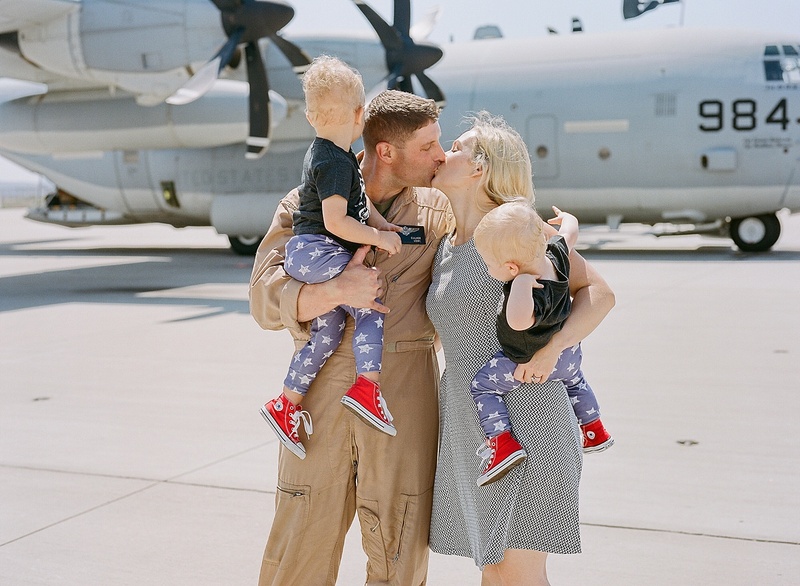 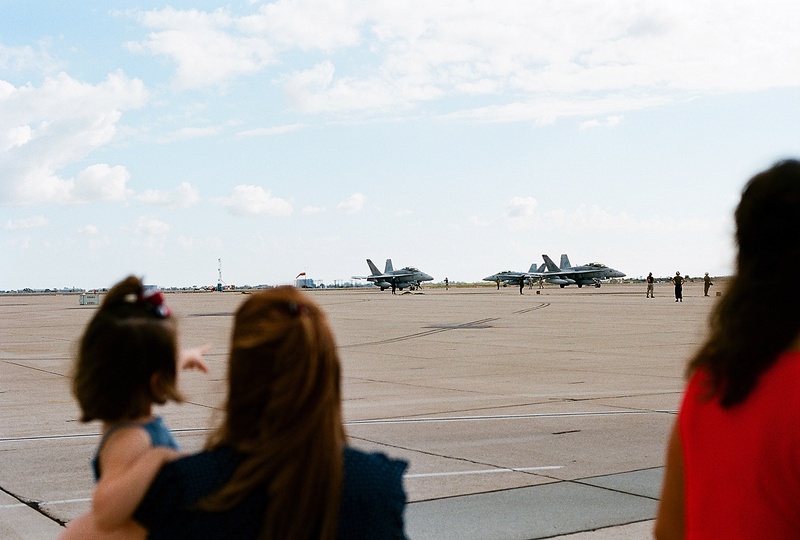 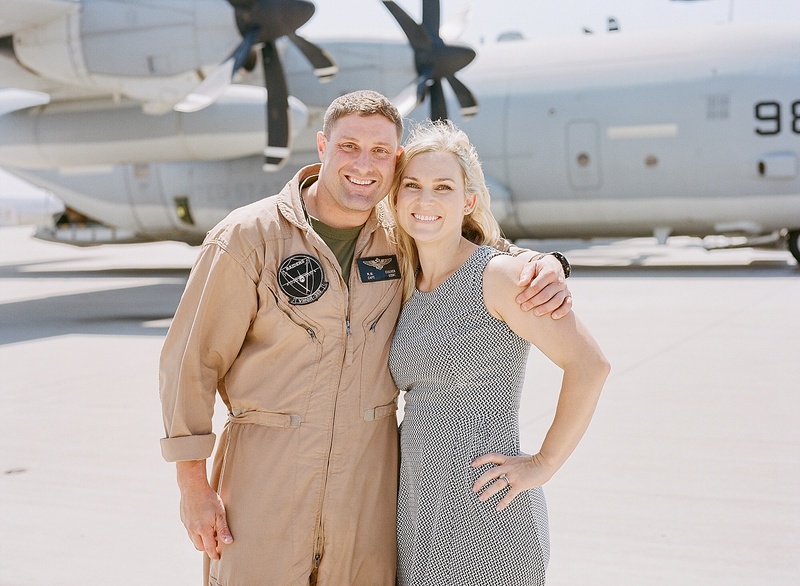 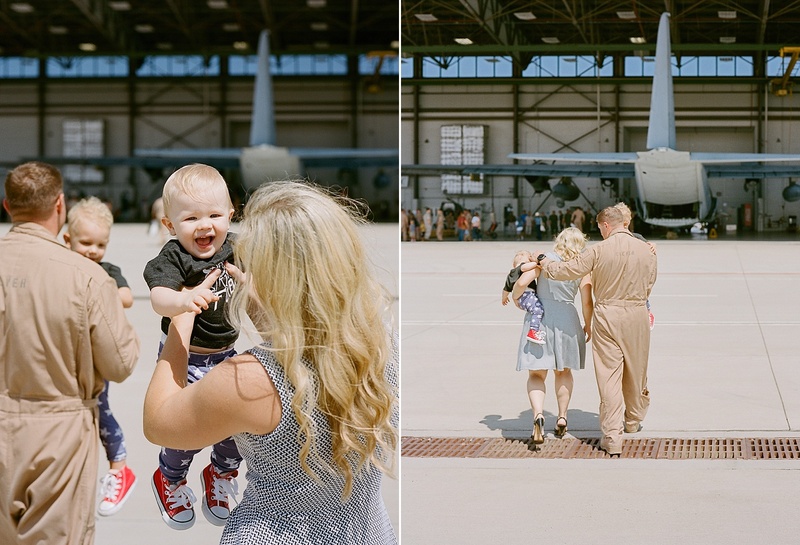 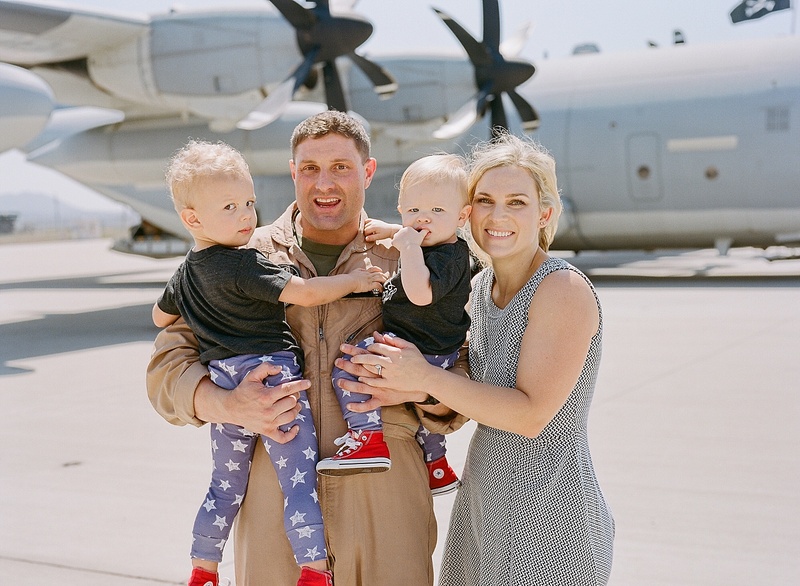 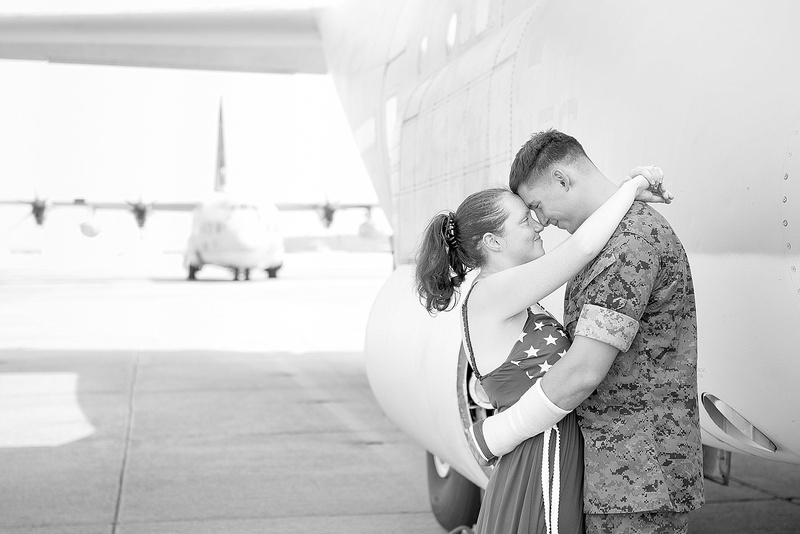 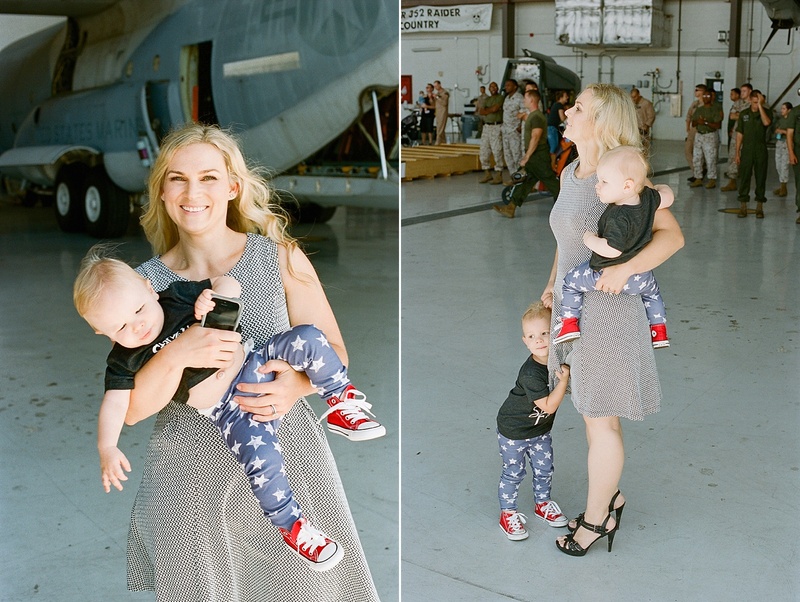 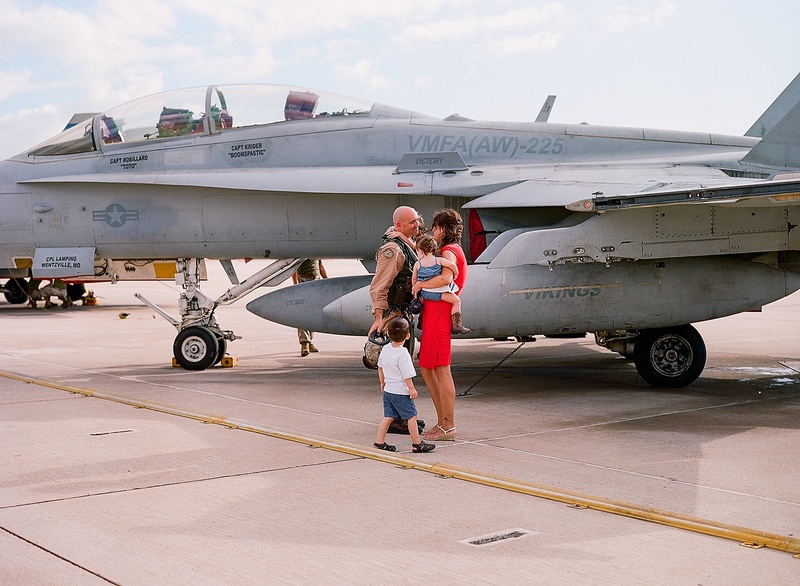 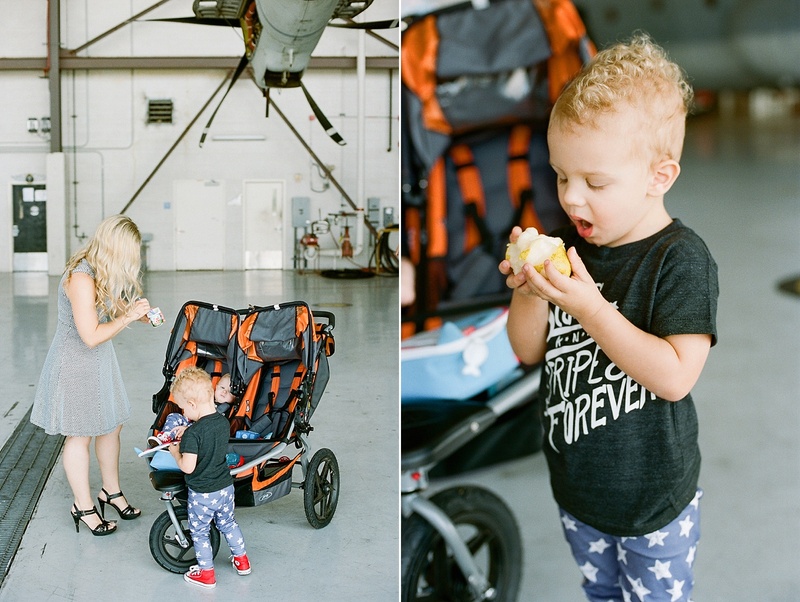 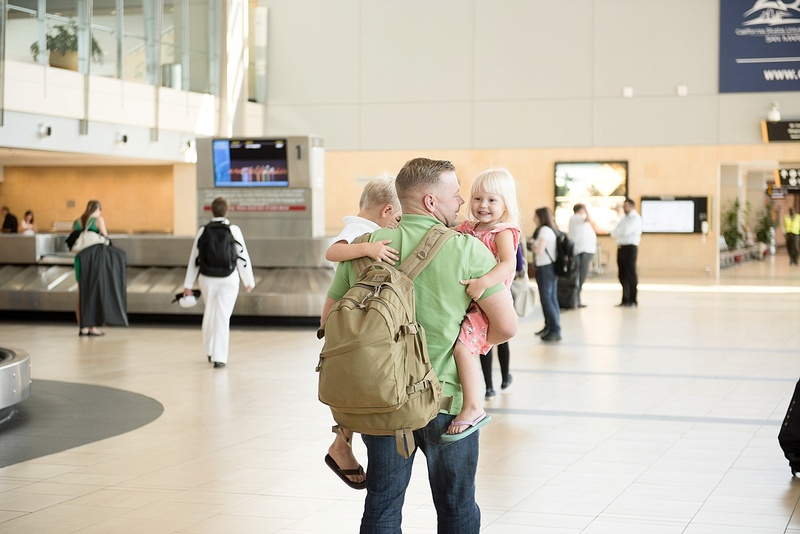 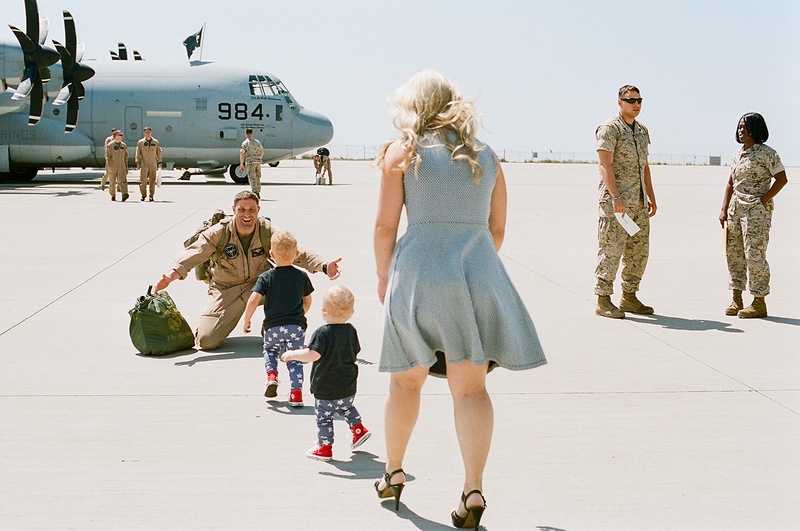 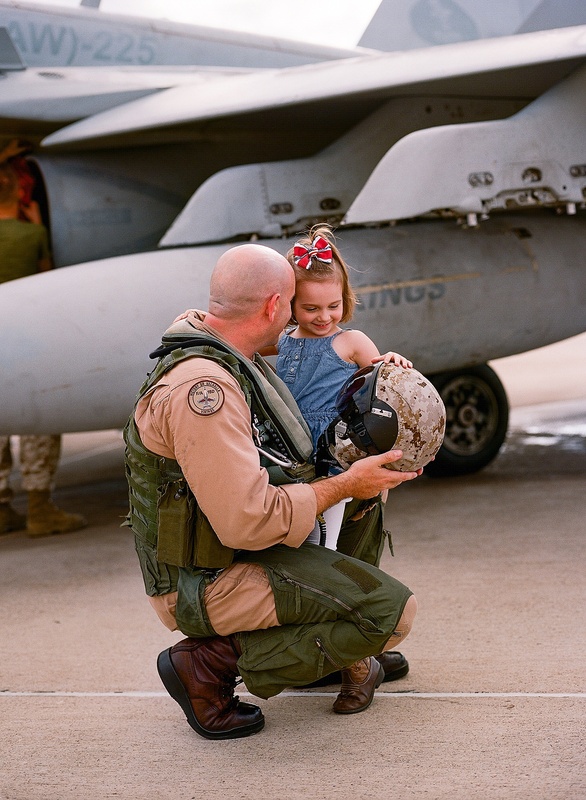 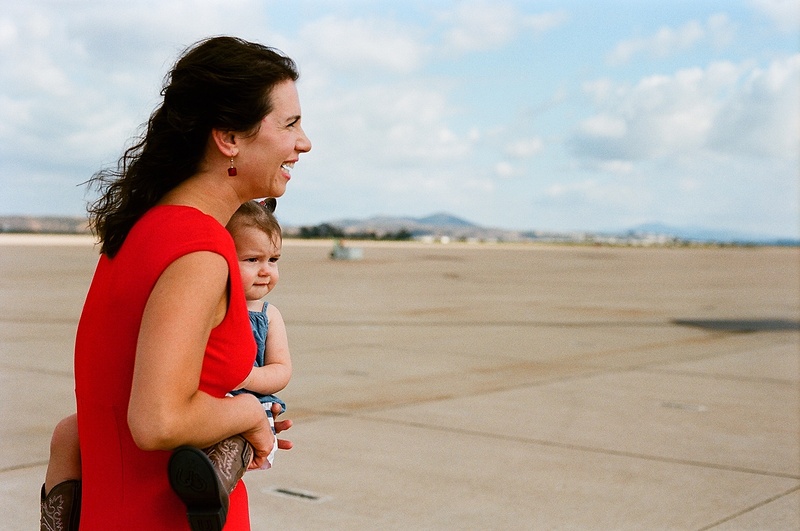 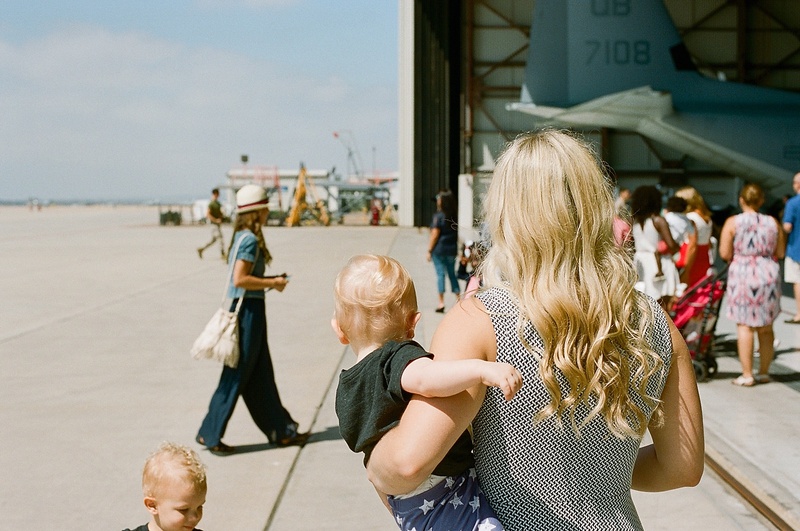 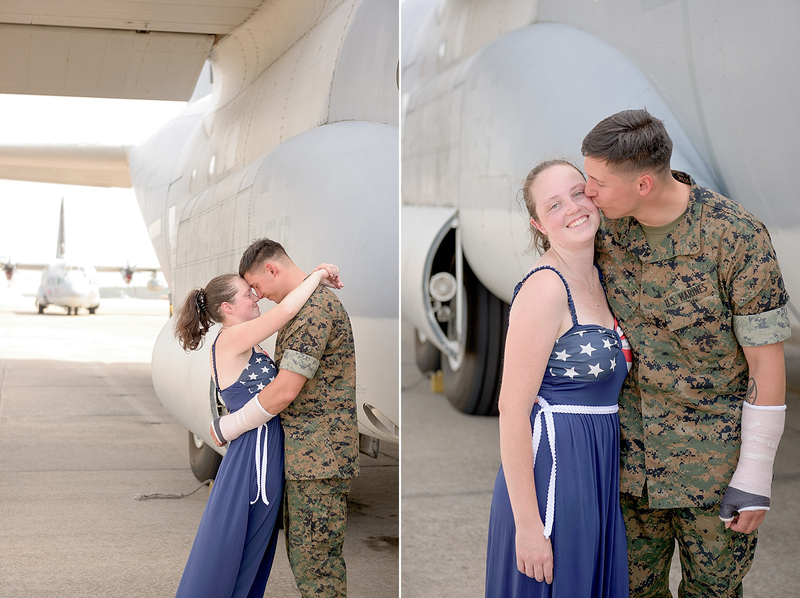 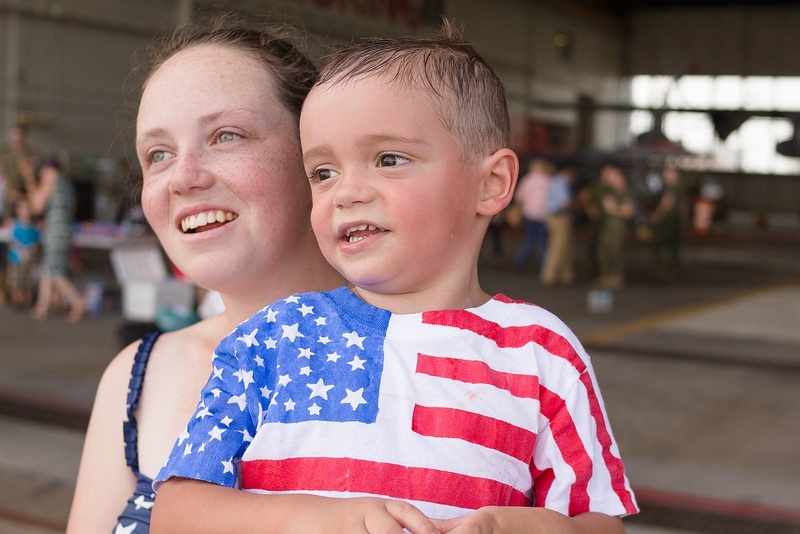 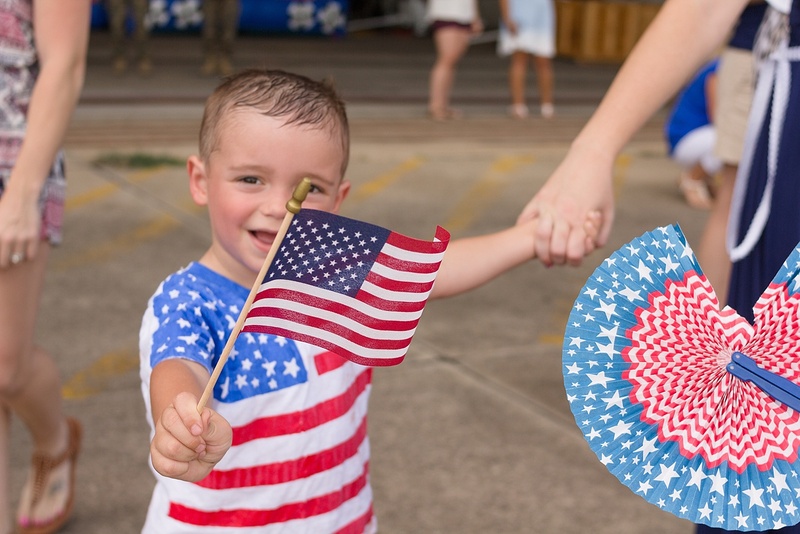 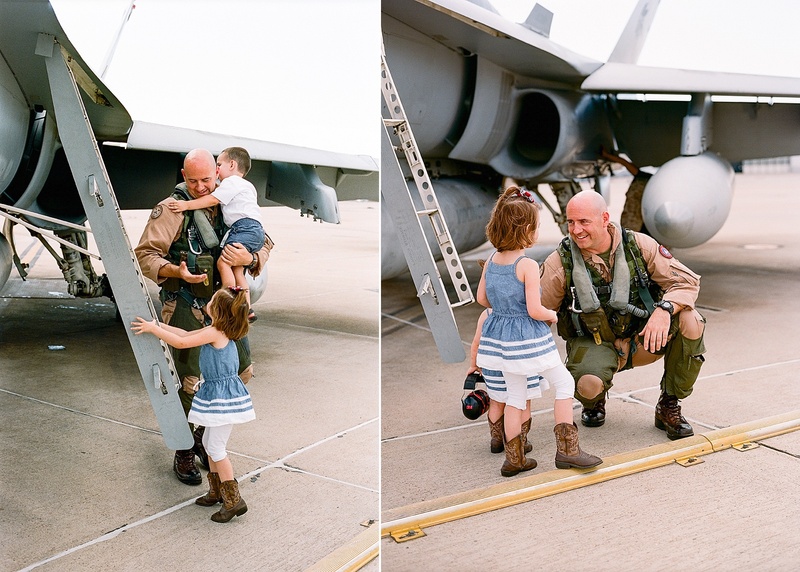 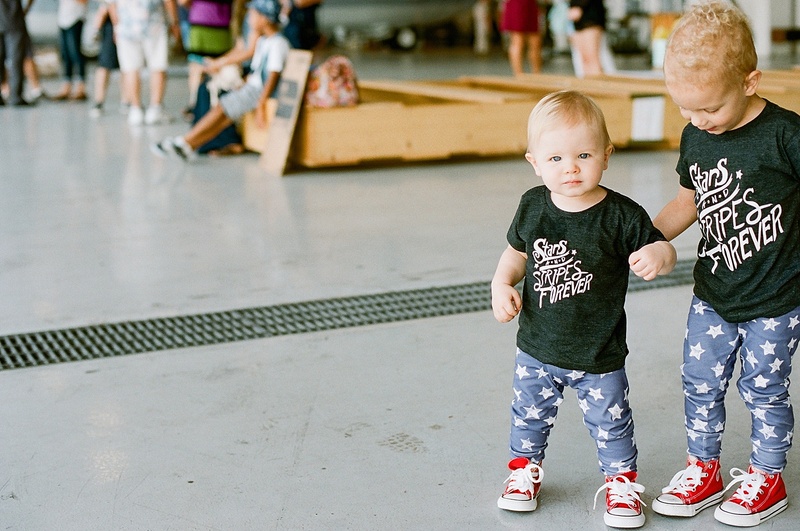 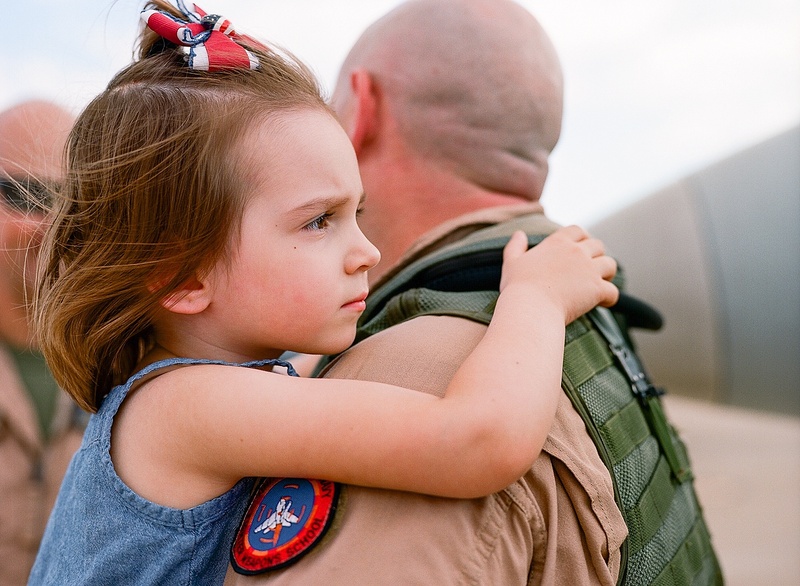 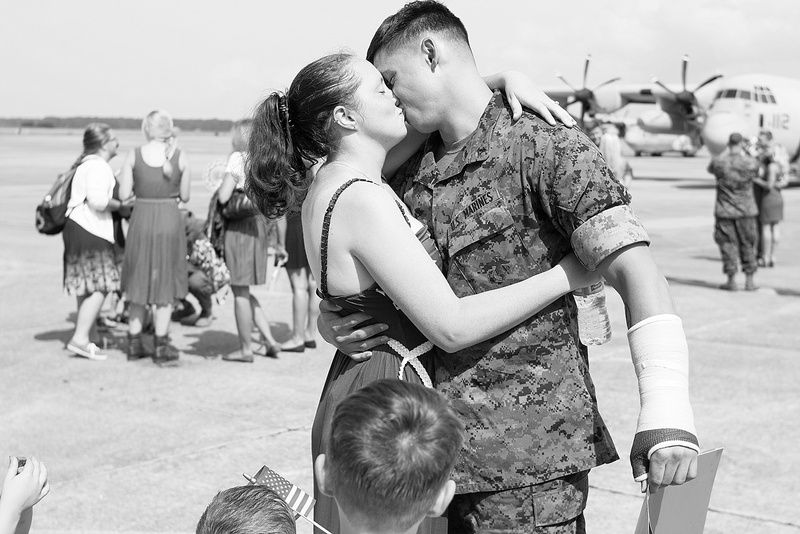 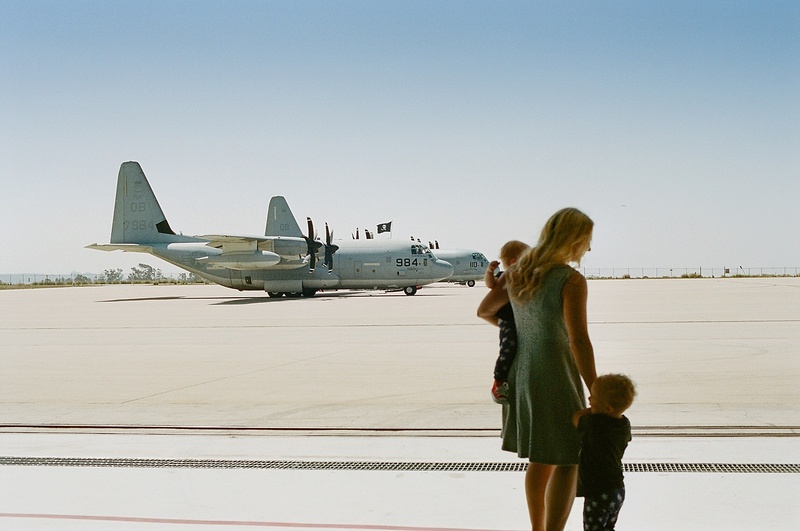 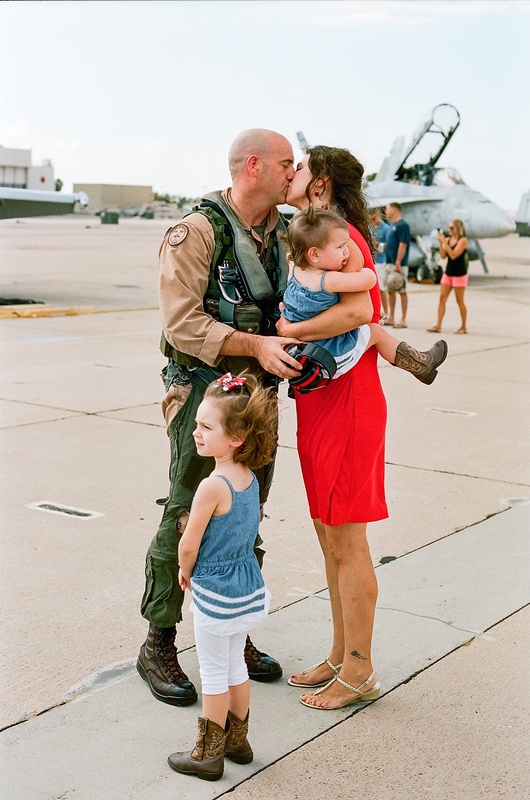 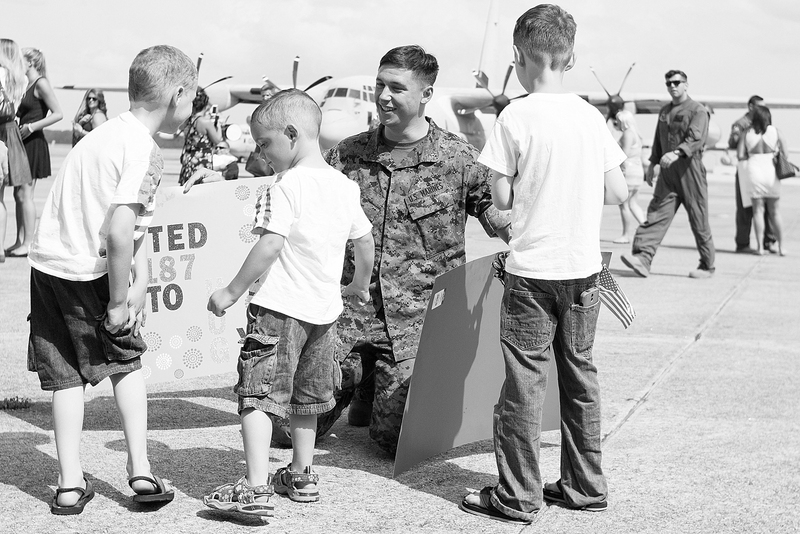 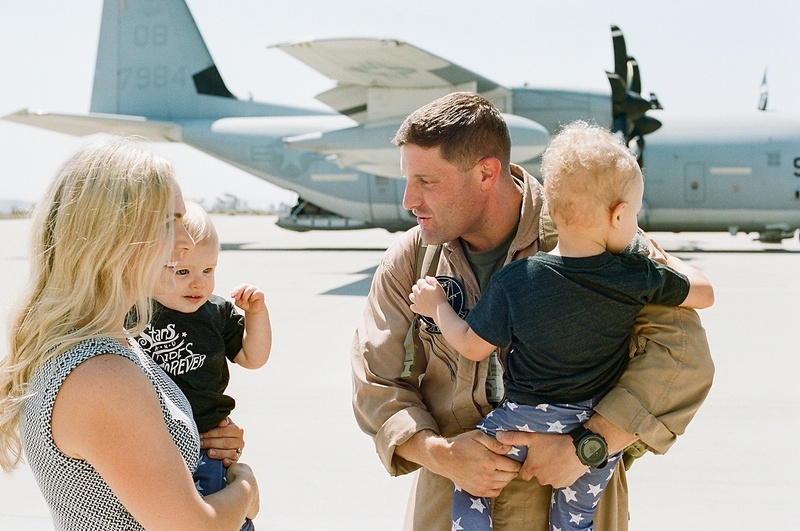 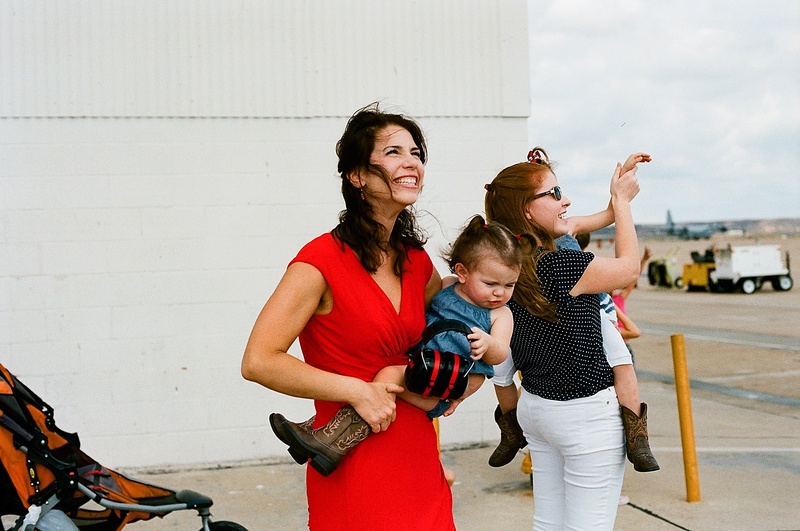 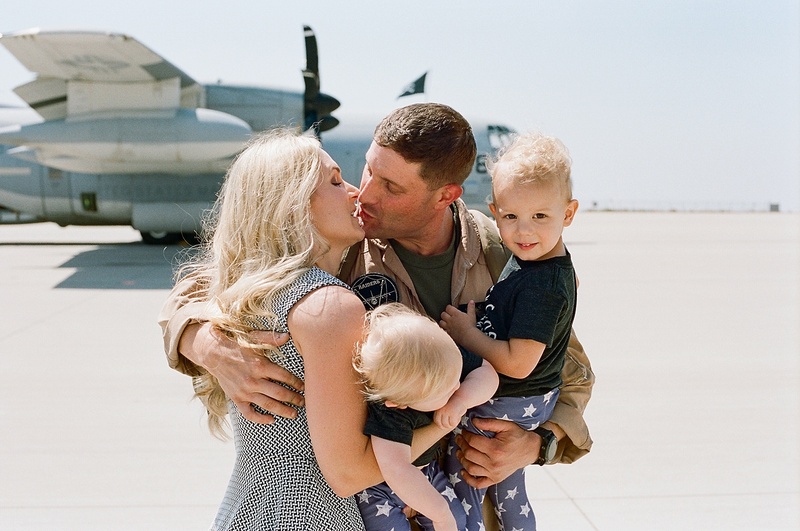 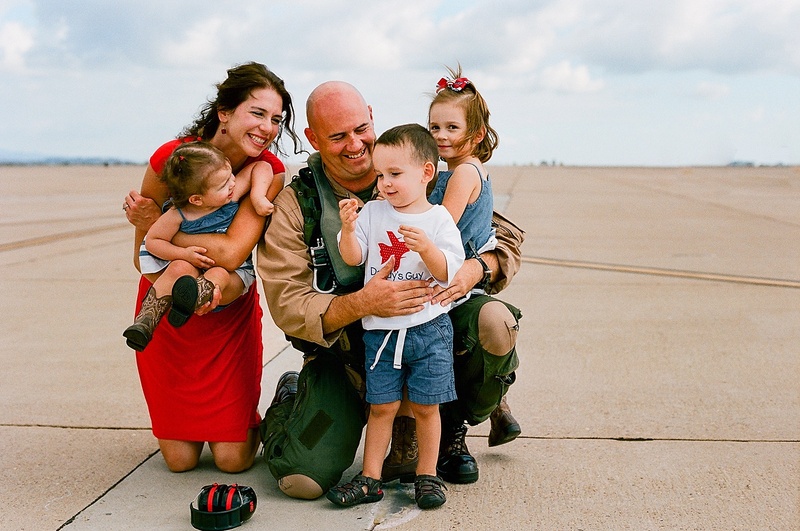 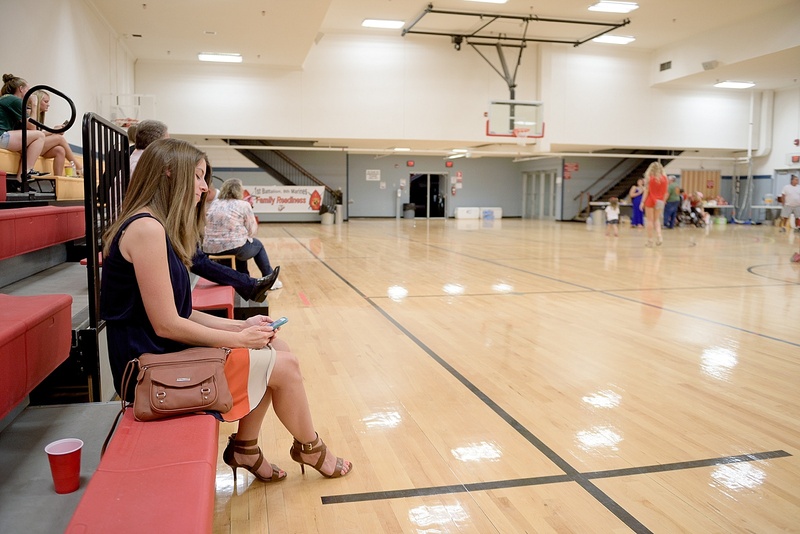 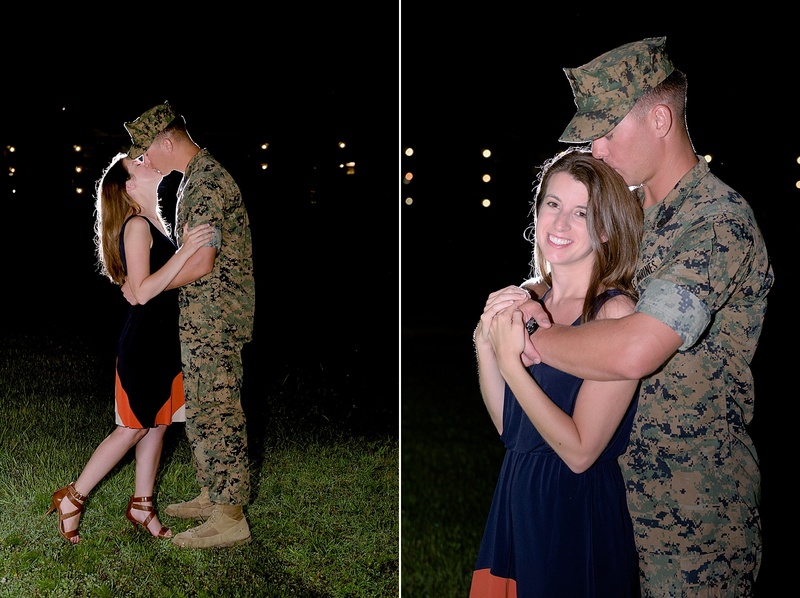 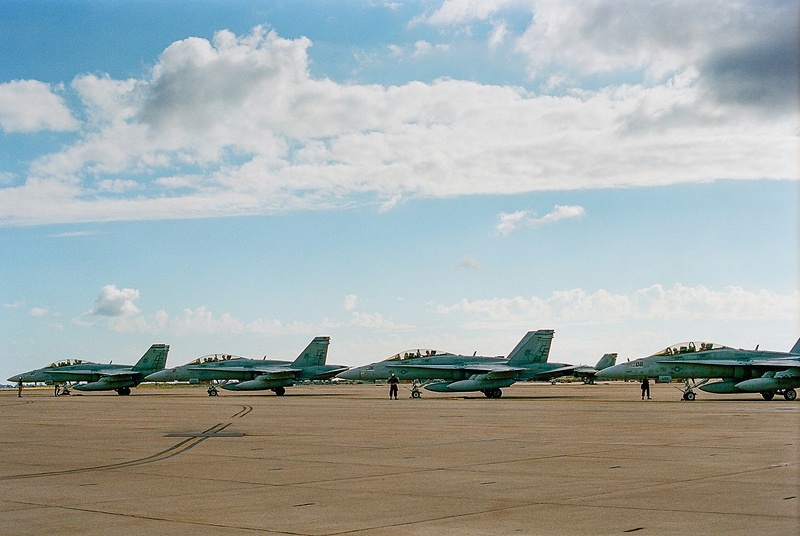 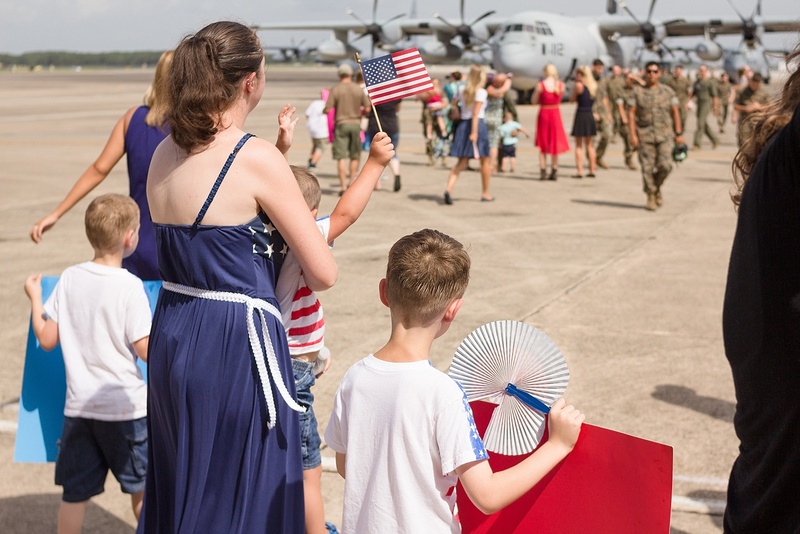 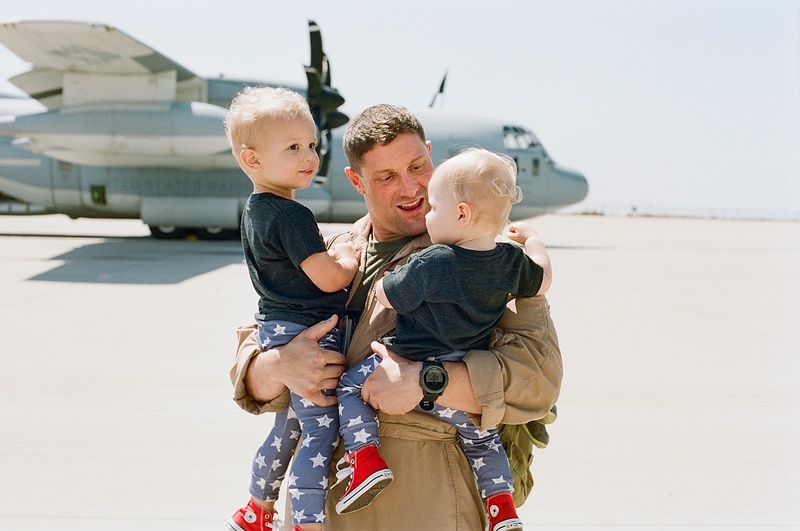 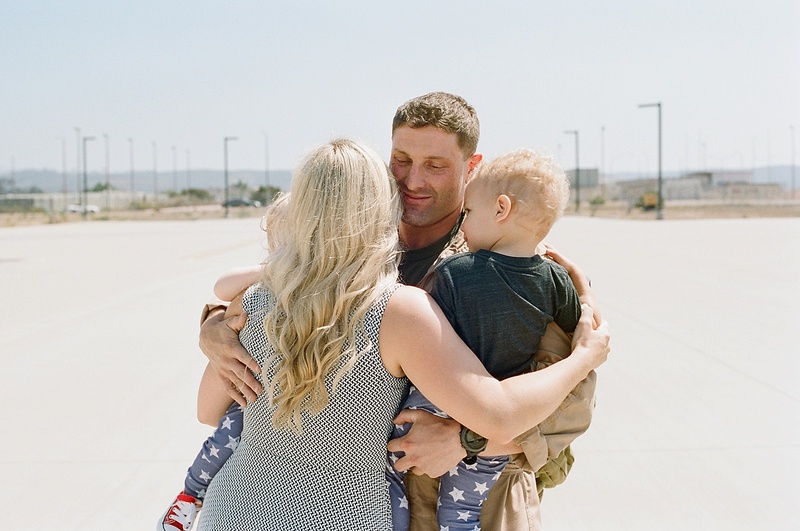 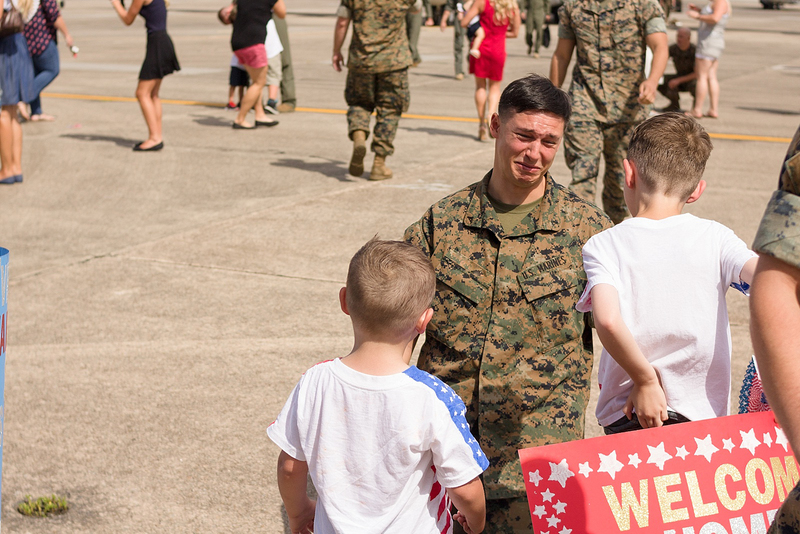 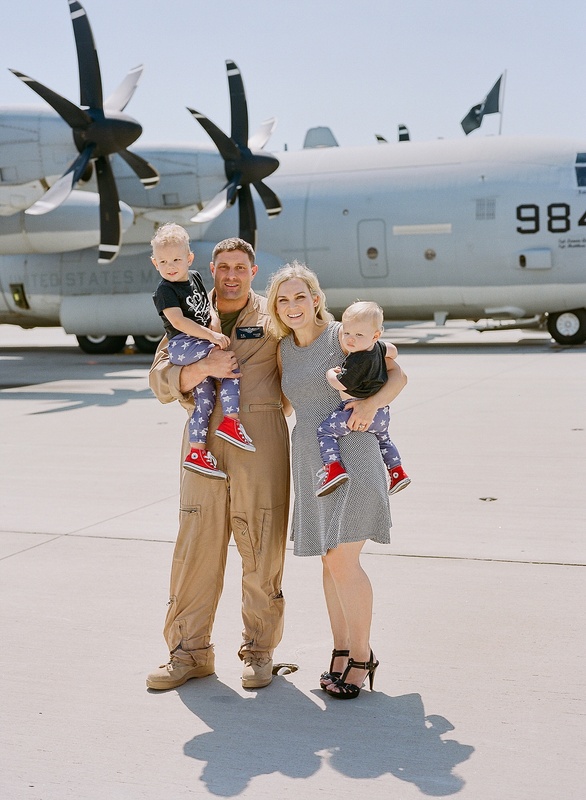 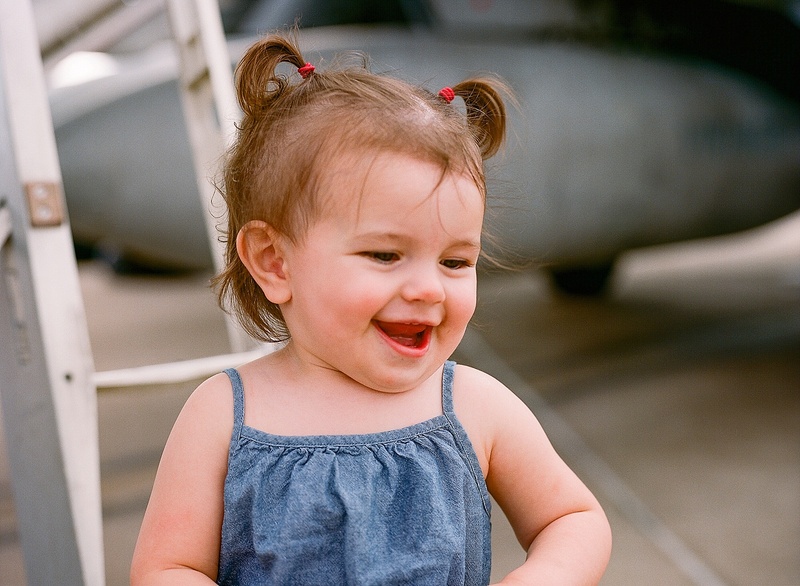 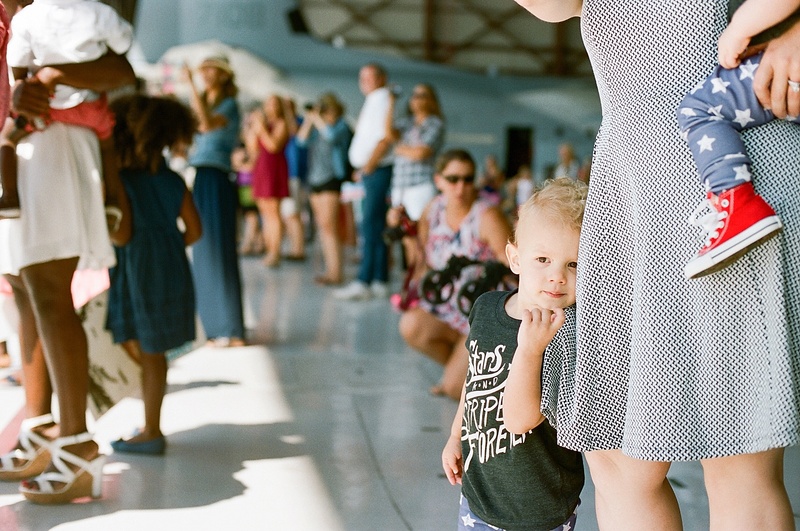 When I arrived at the hangar at Cherry Point and met Lacey, I knew this military homecoming was going to be perfect to share on the blog today! 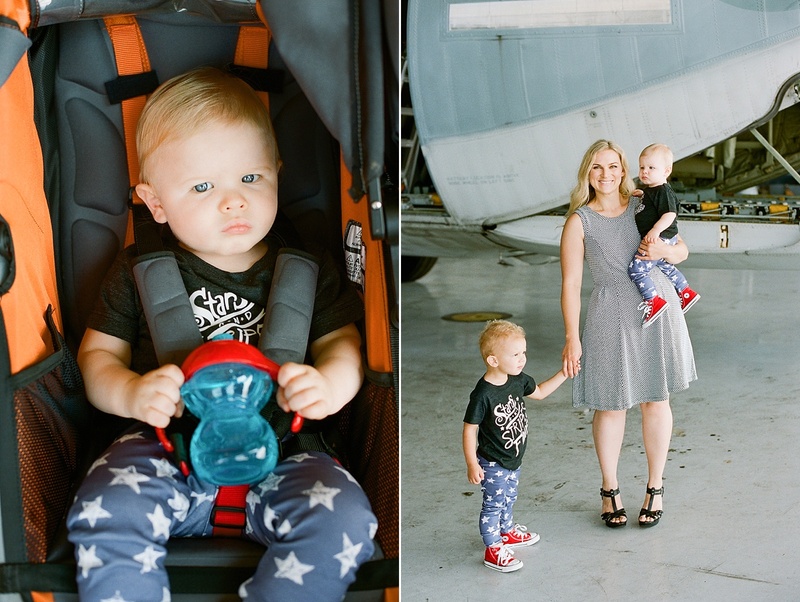 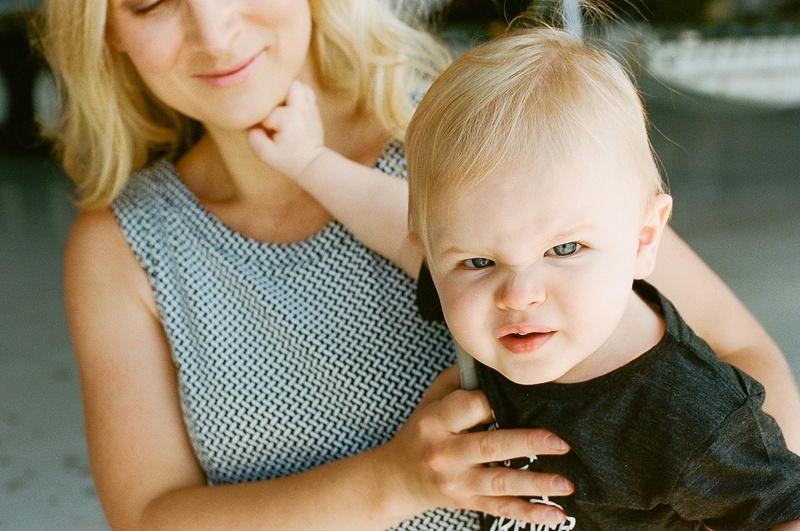 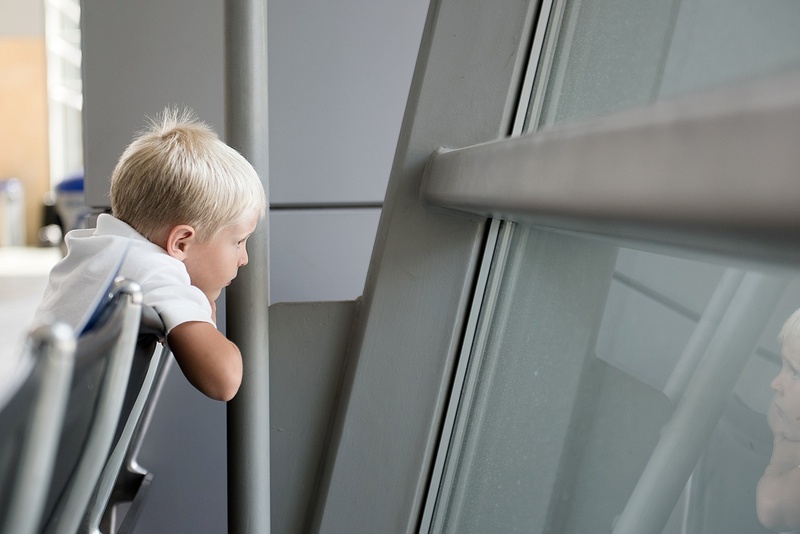 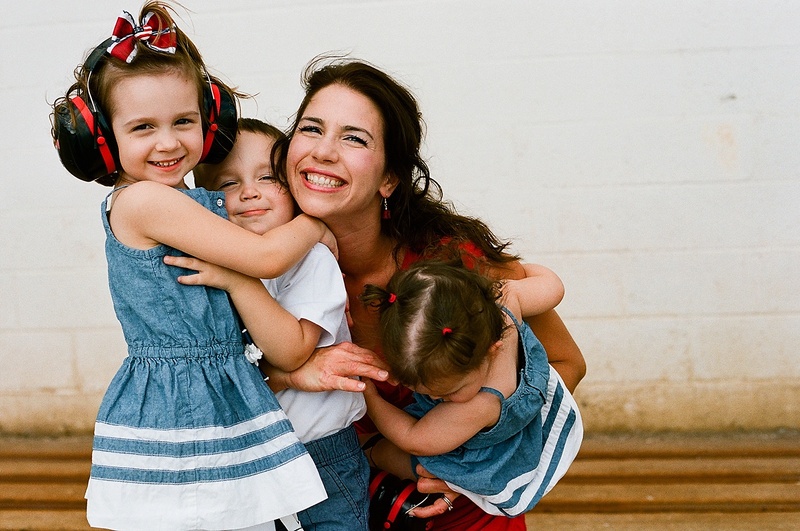 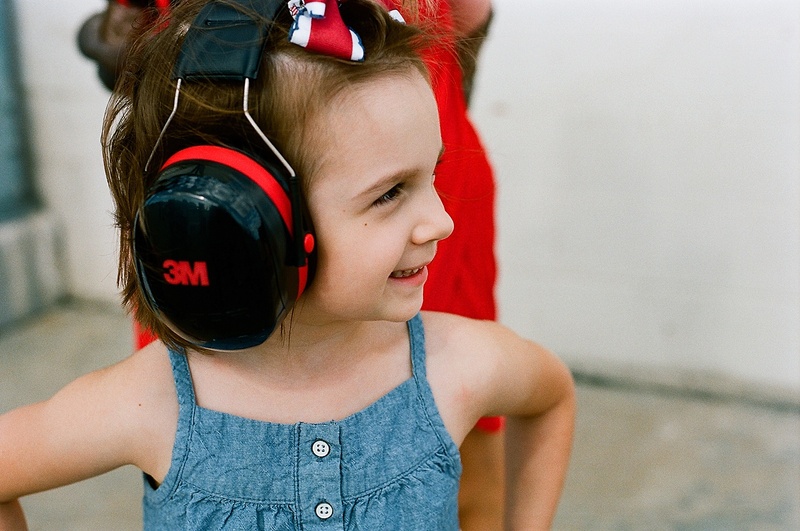 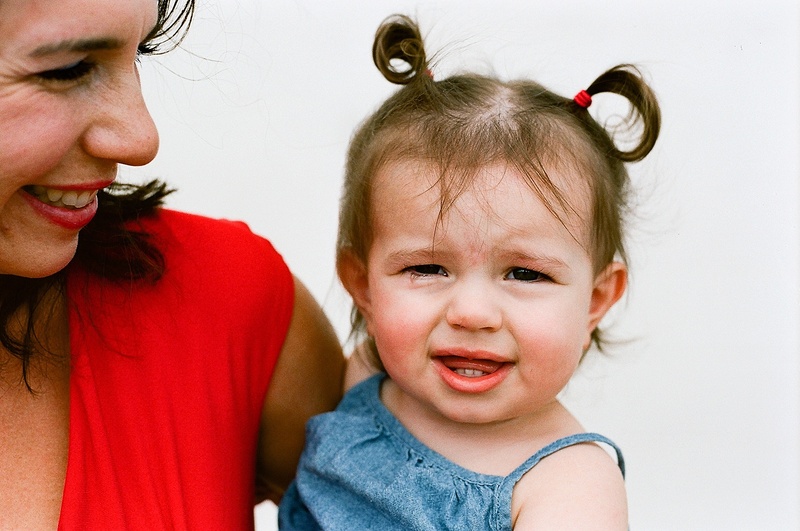 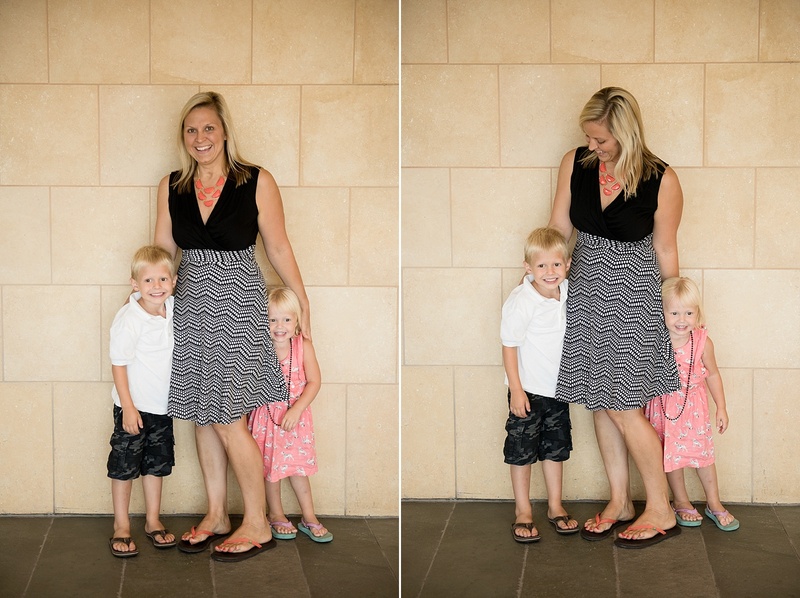 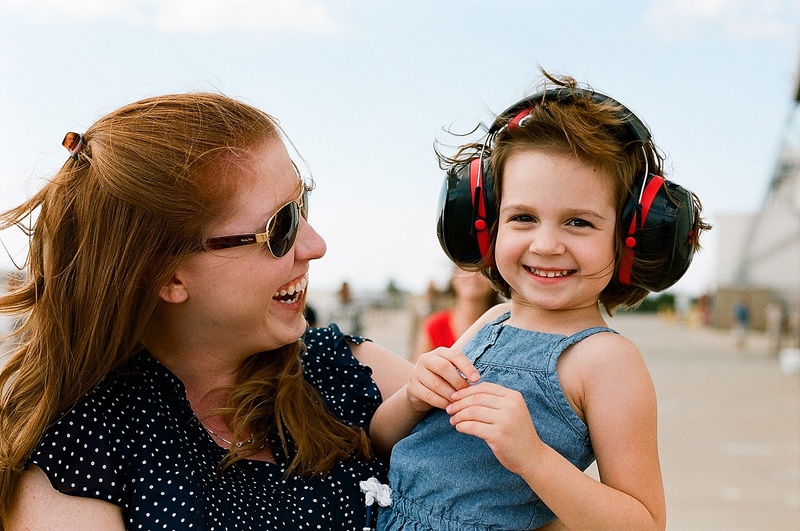 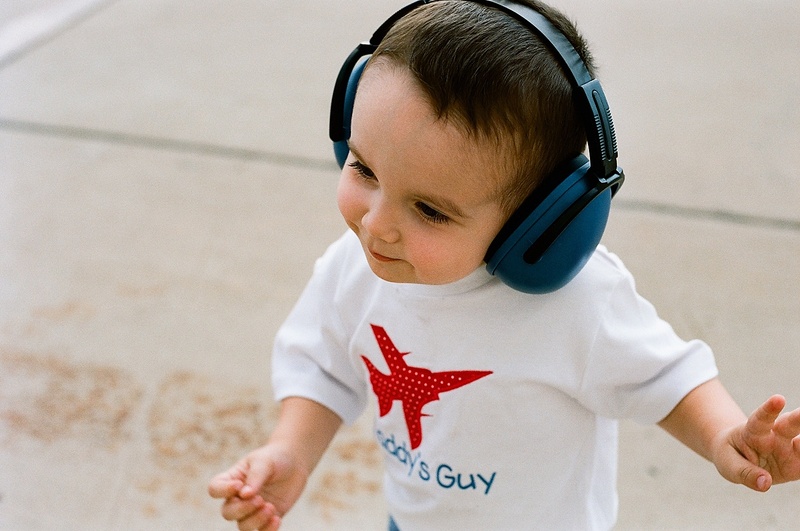 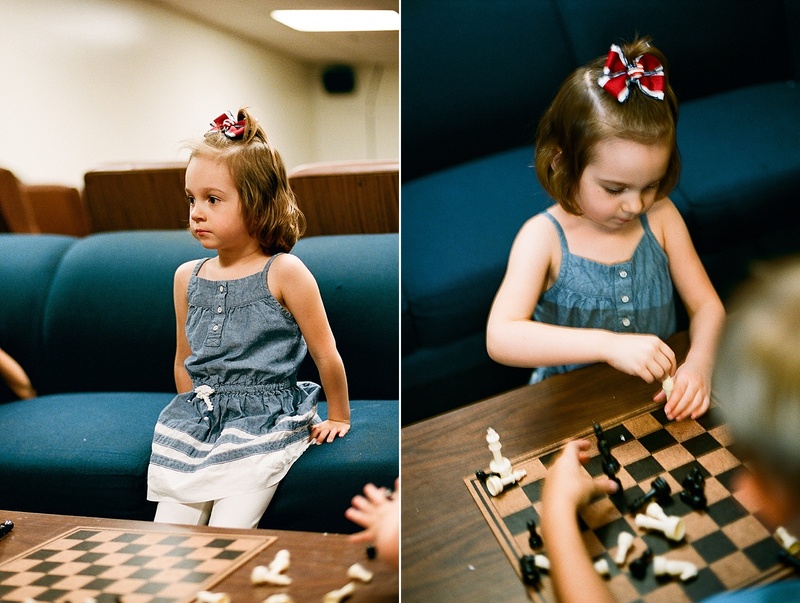 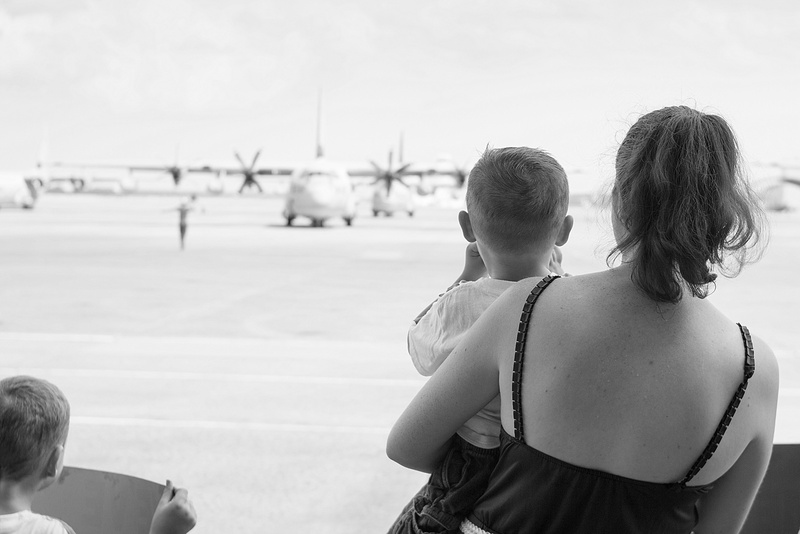 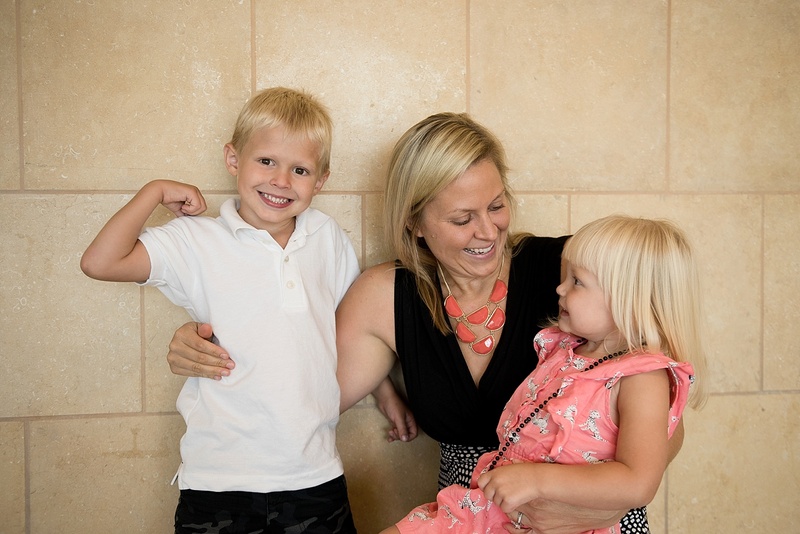 The heat was scorching that day on the tarmac, but nothing kept this family’s spirits down. 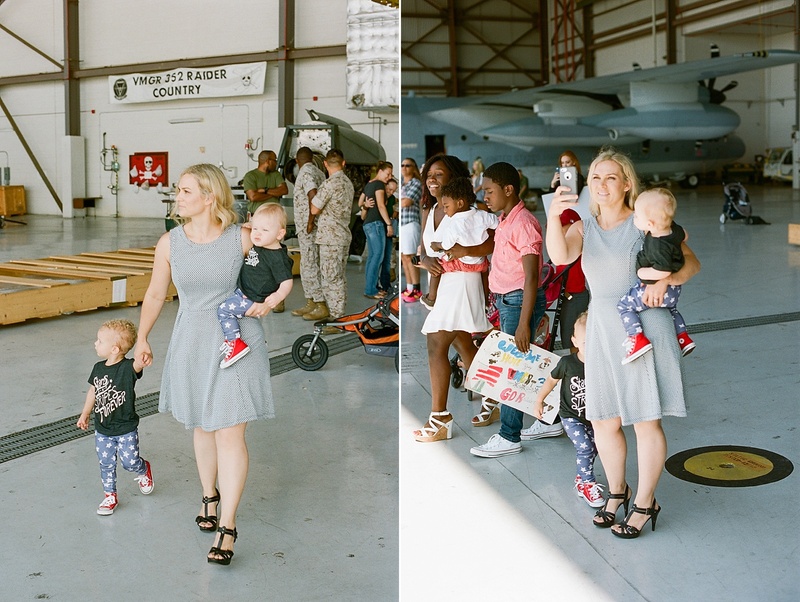 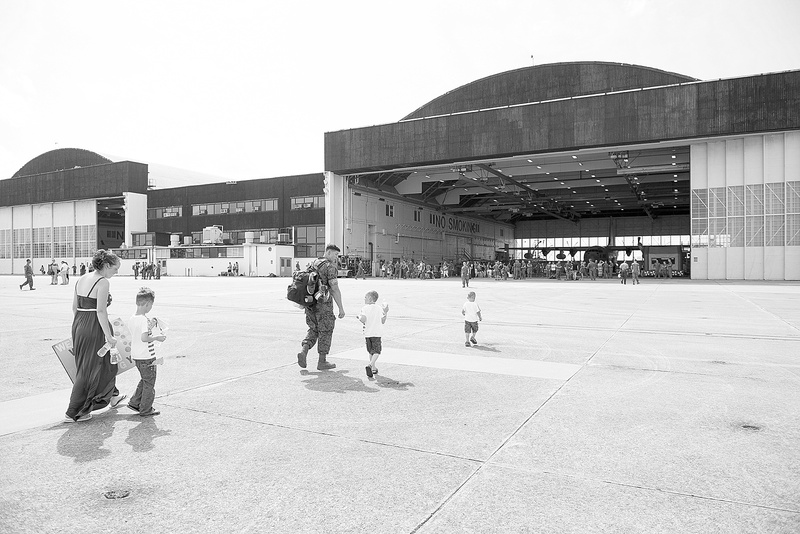 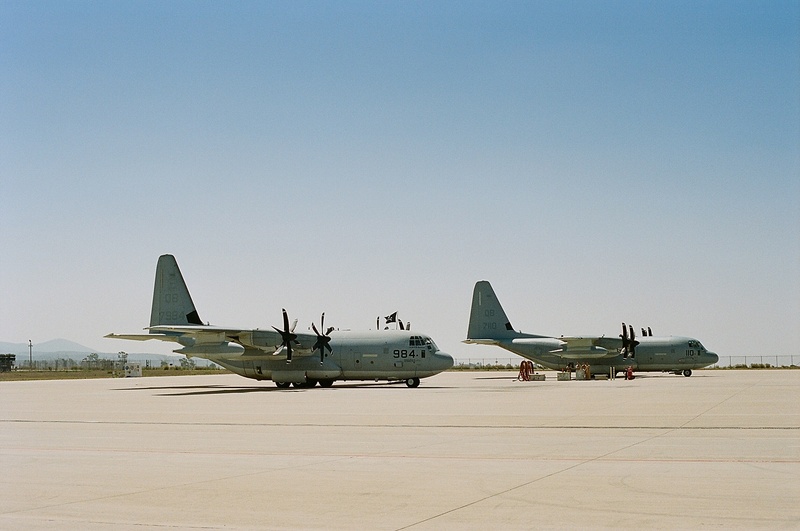 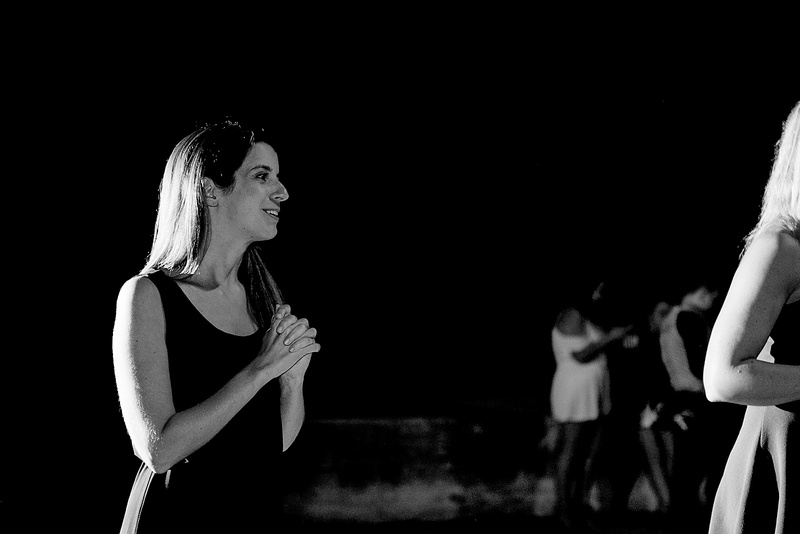 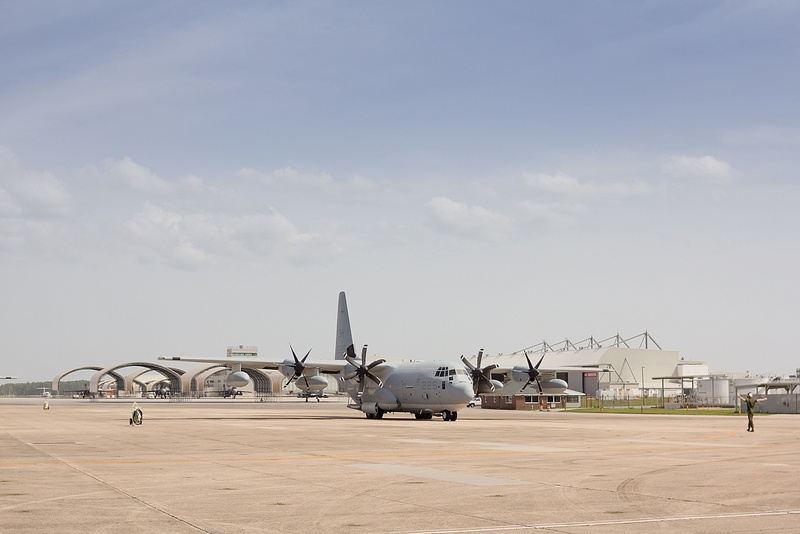 We waited in the hangar until it was time for the aircrafts’ arrival, when everyone cheered and moved out to greet their loved ones! 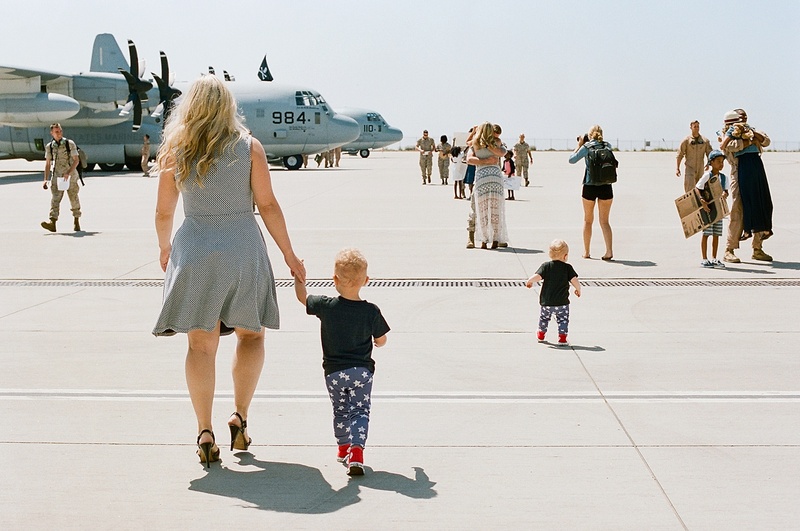 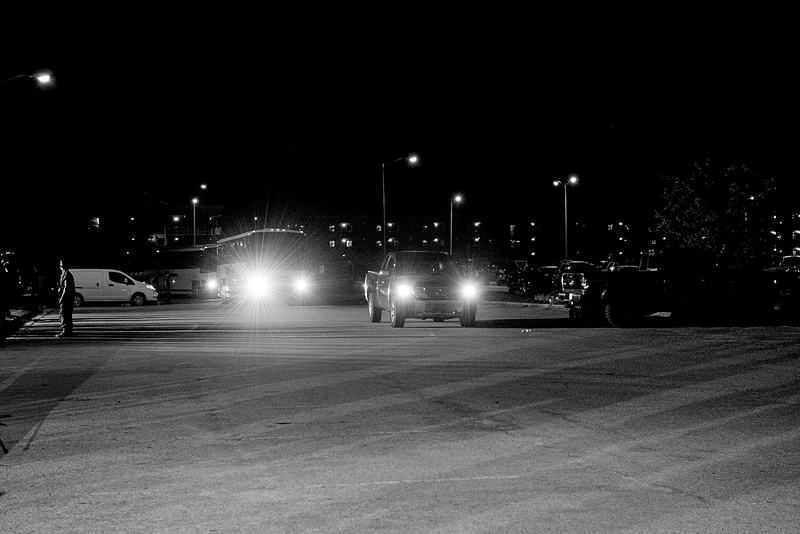 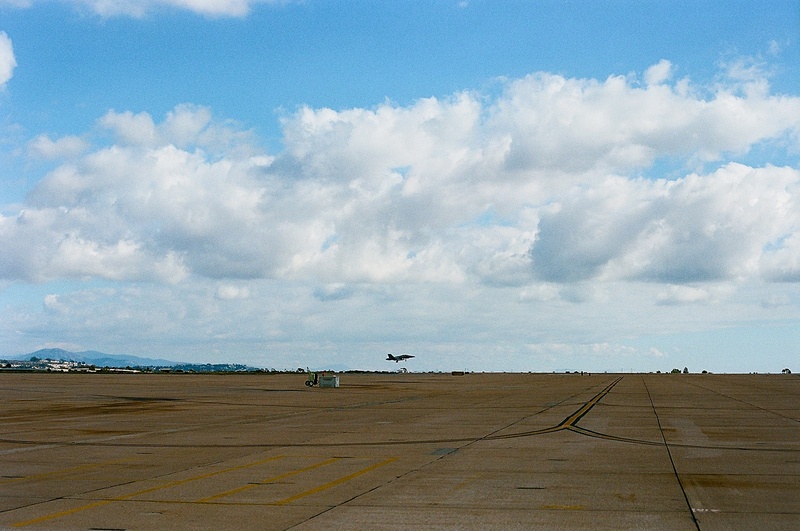 Lacey almost had to hold her kids back from running out there as the planes taxied to their parking spots. 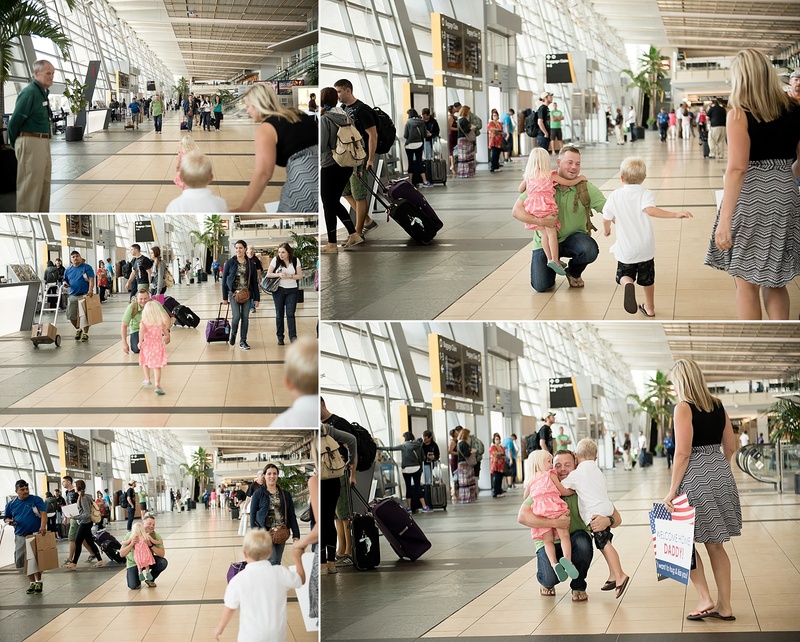 Finally, the three boys were able to run out to hug their Dad! 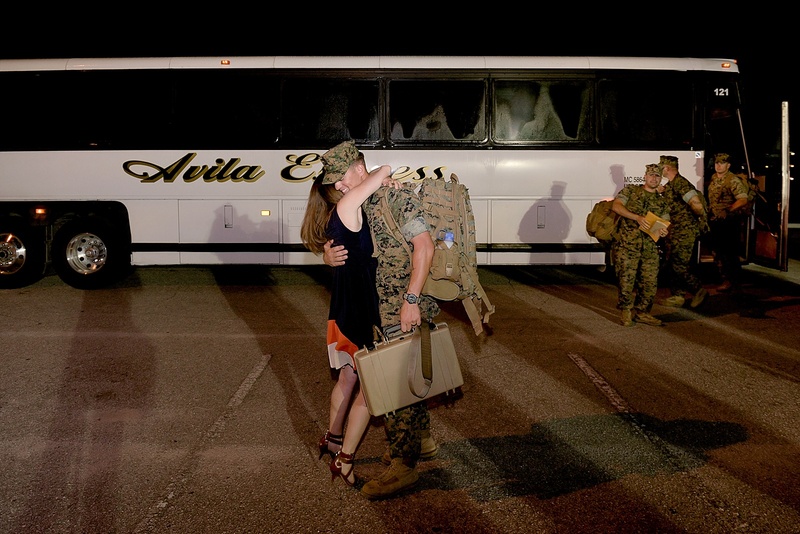 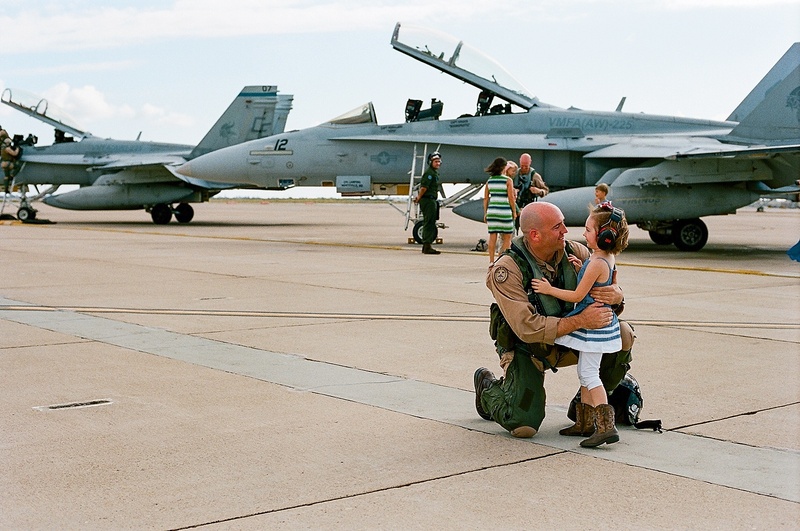 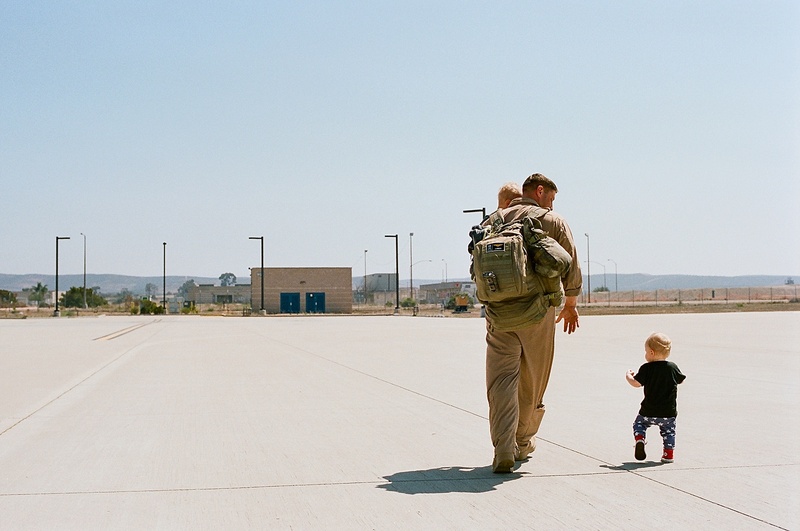 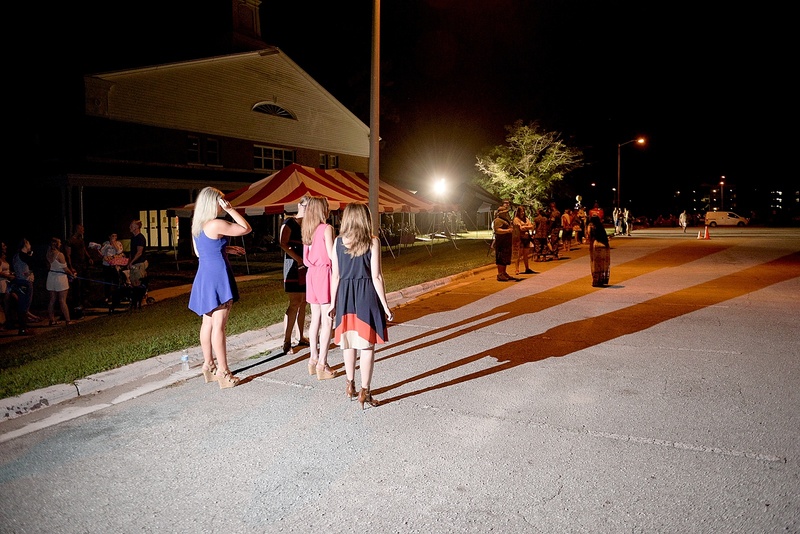 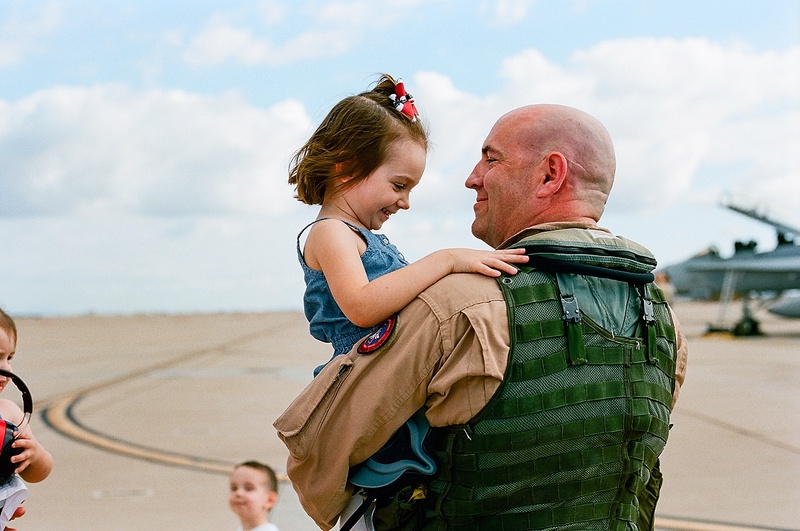 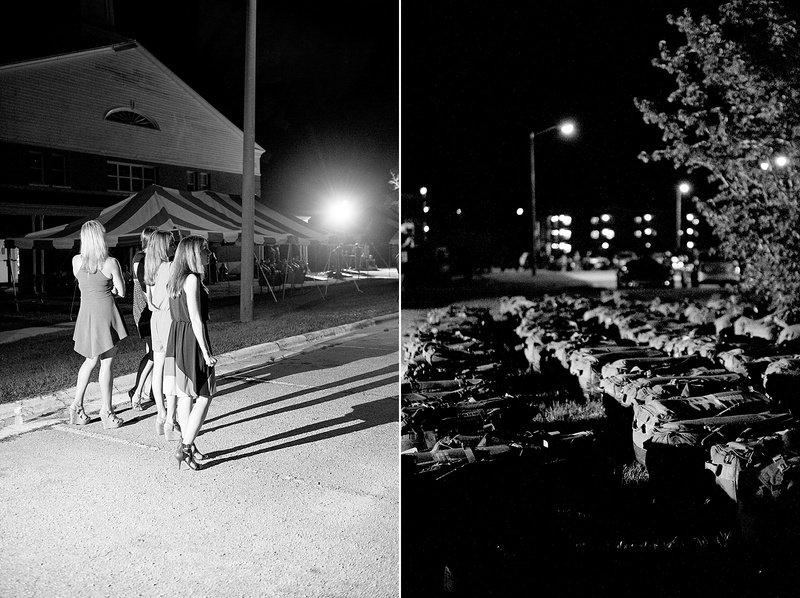 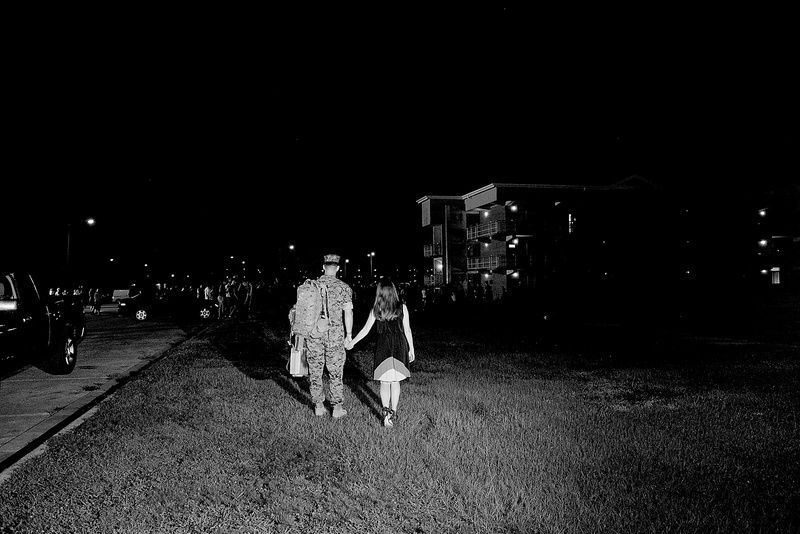 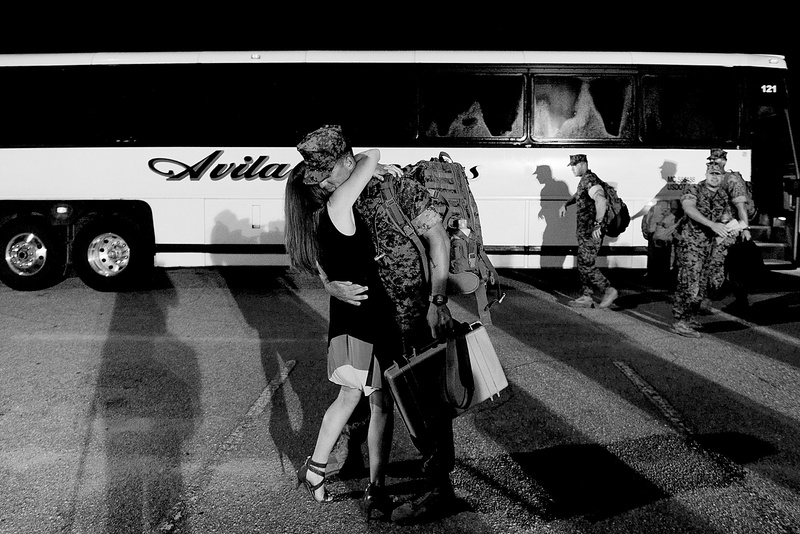 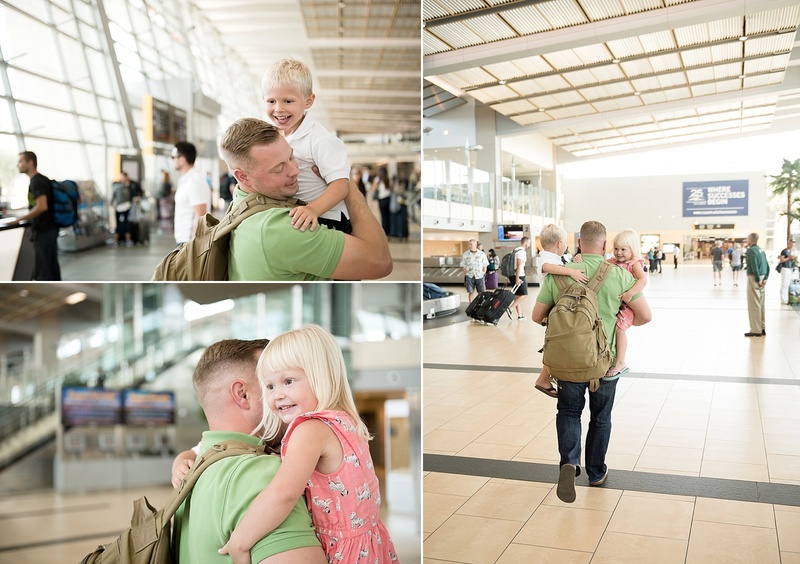 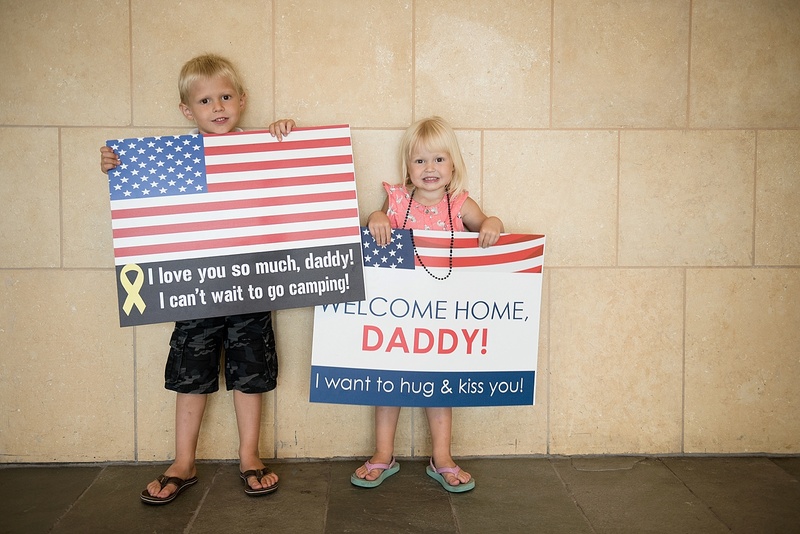 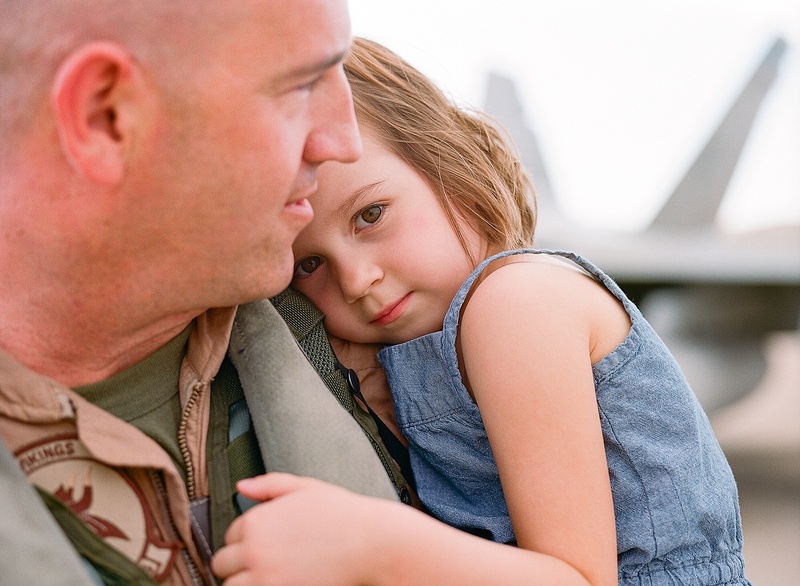 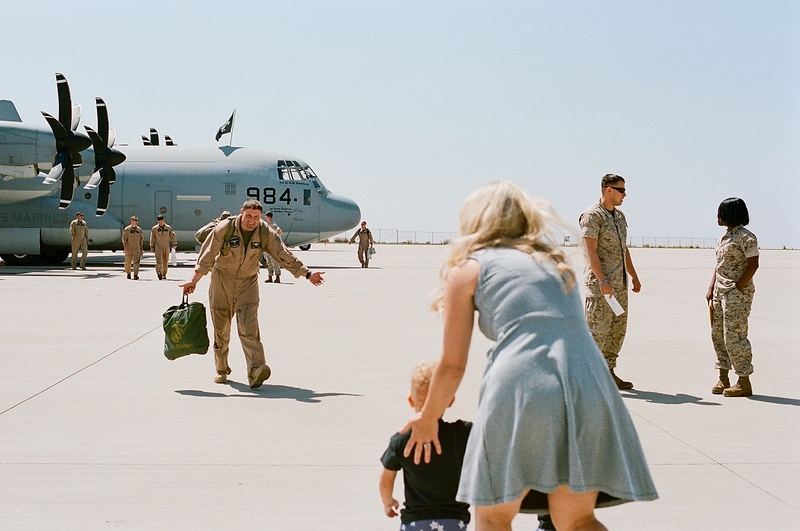 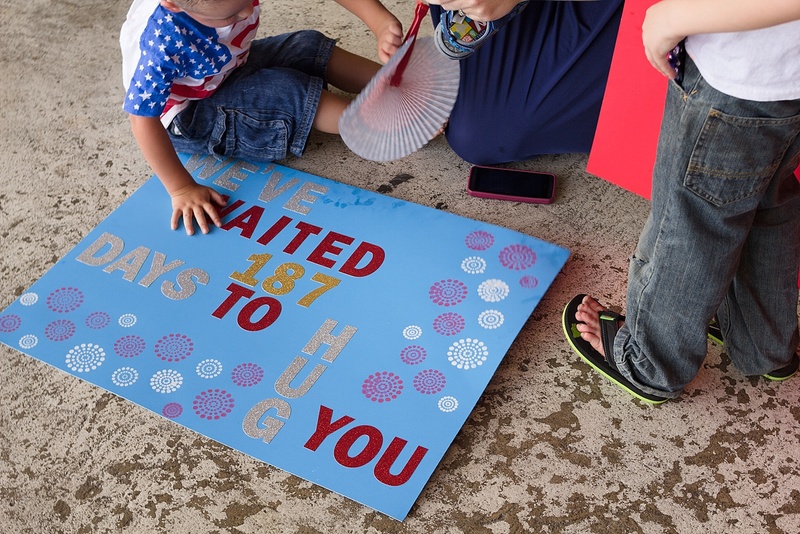 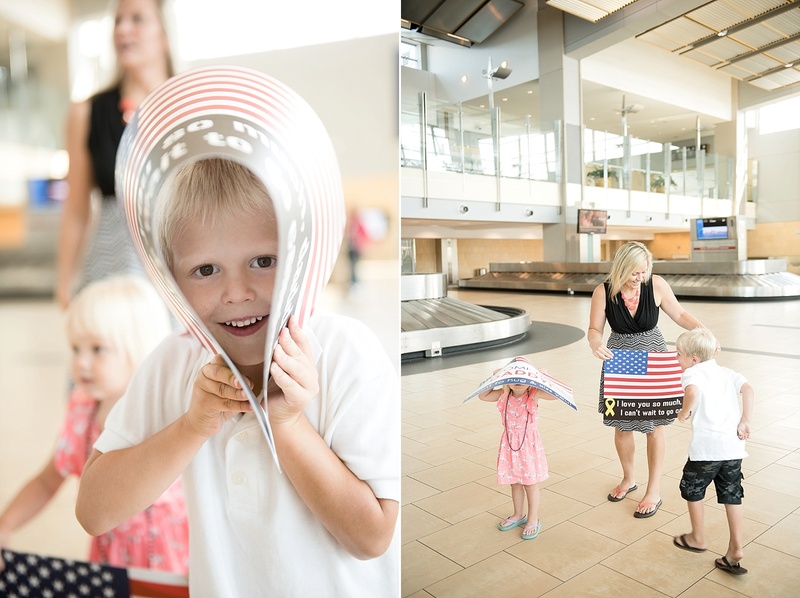 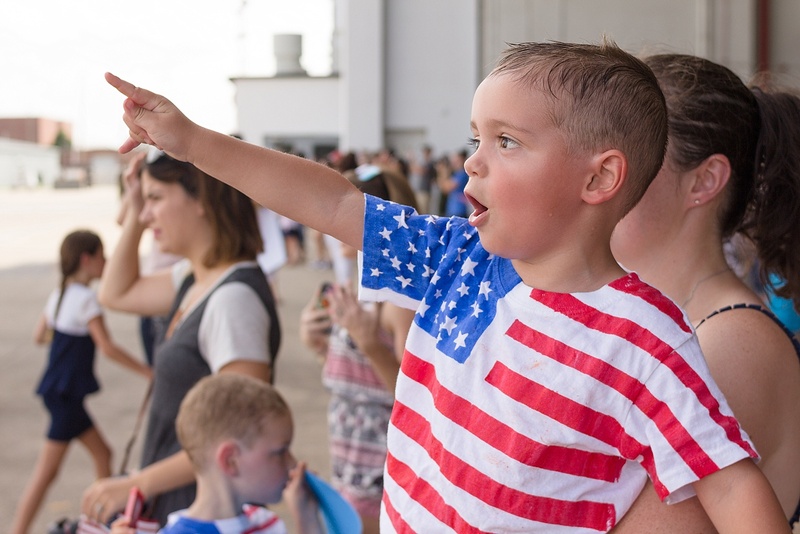 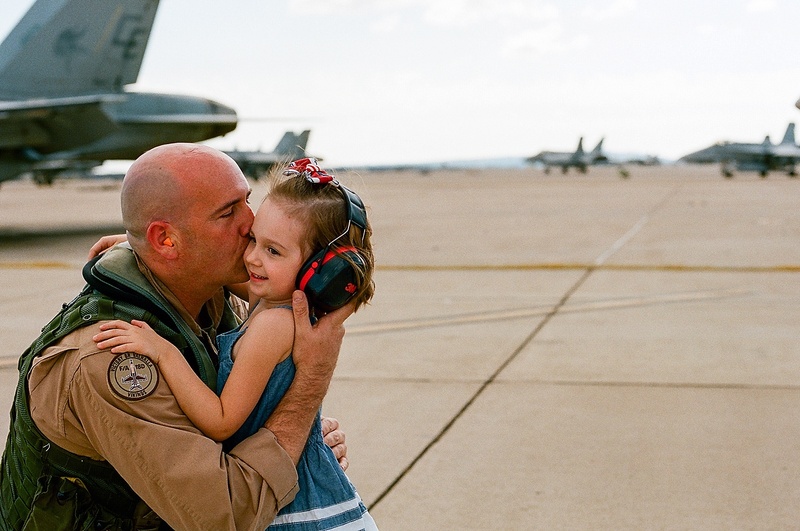 This military homecoming brought many of us to tears (happy tears, of course)! 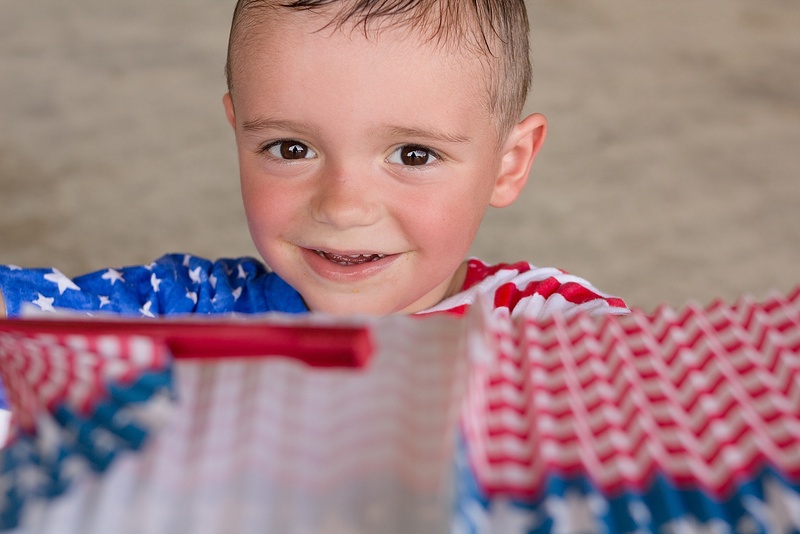 And check out the shirts the boys wore–they painted the flags themselves! 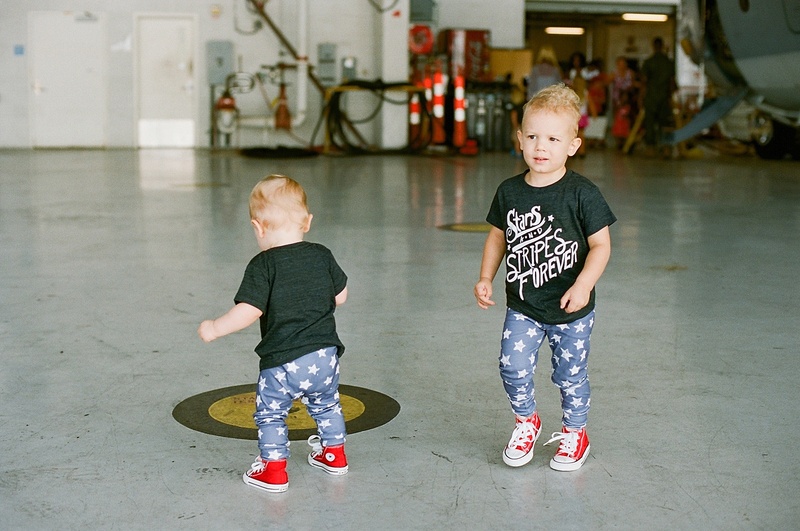 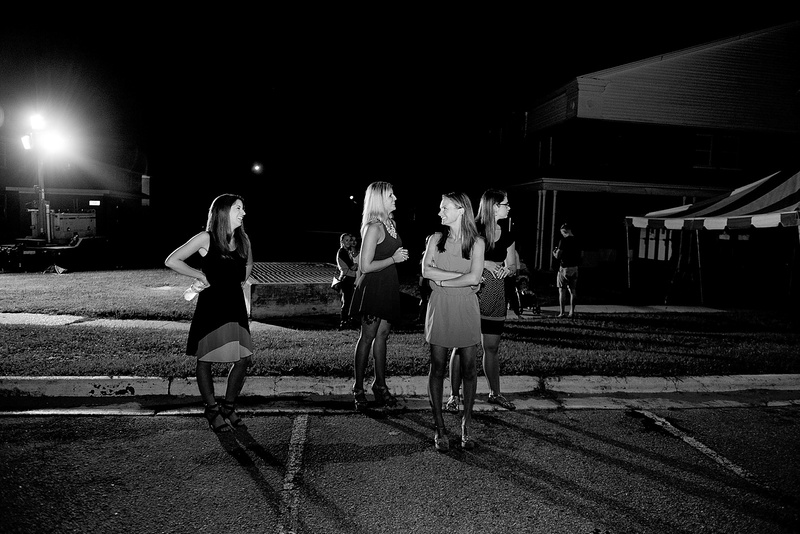 Aren’t they the cutest?! 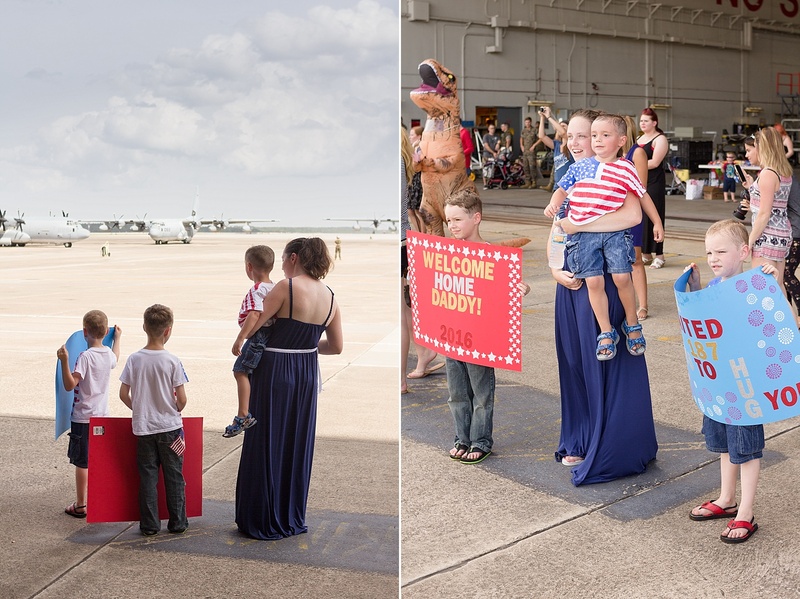 Mom’s dress was perfect for the occasion, too! 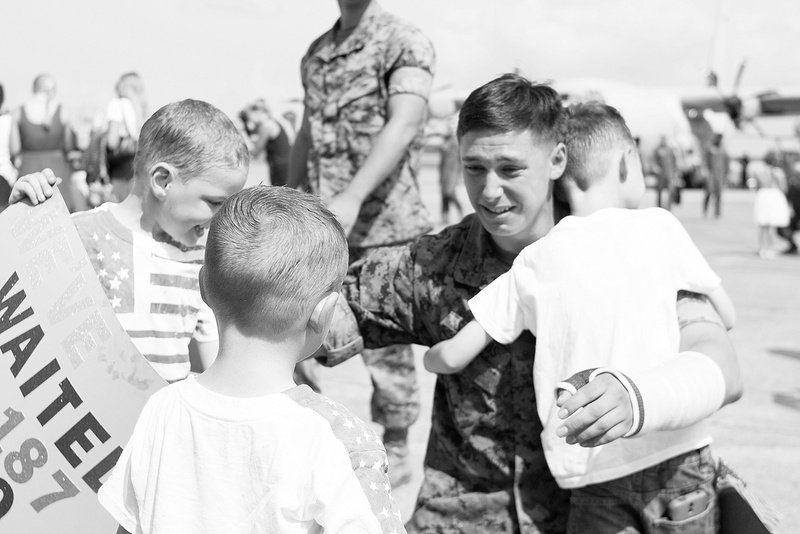 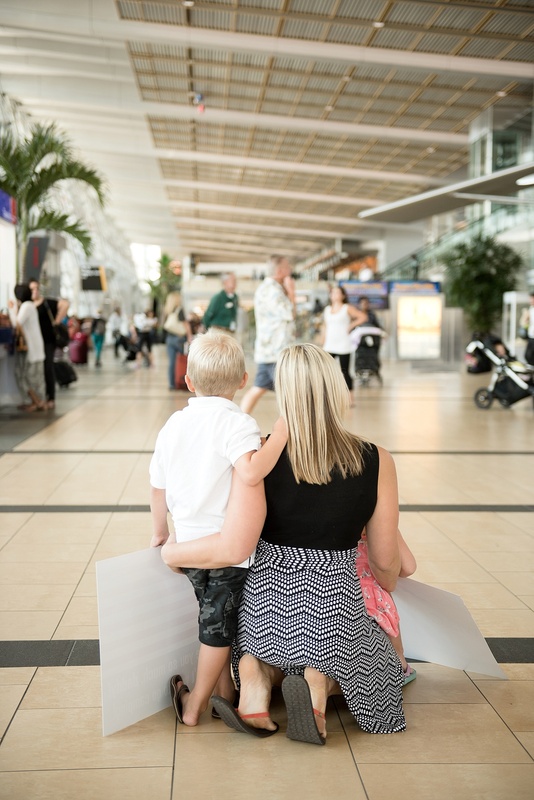 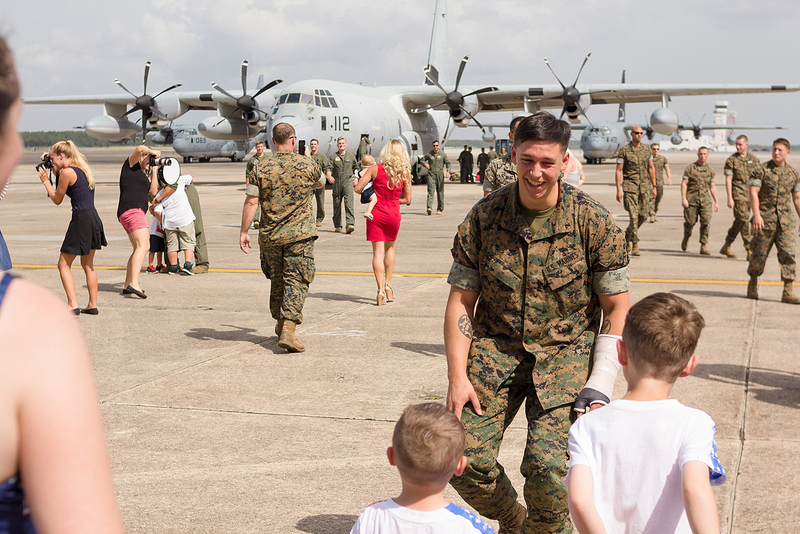 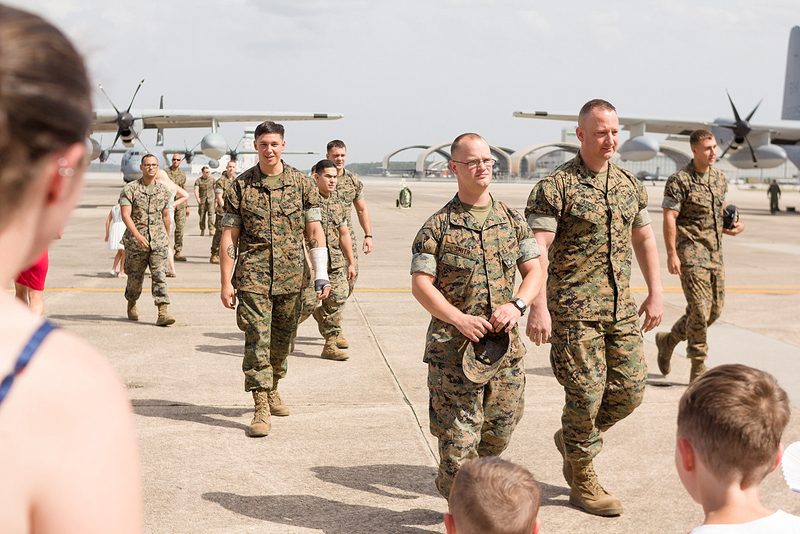 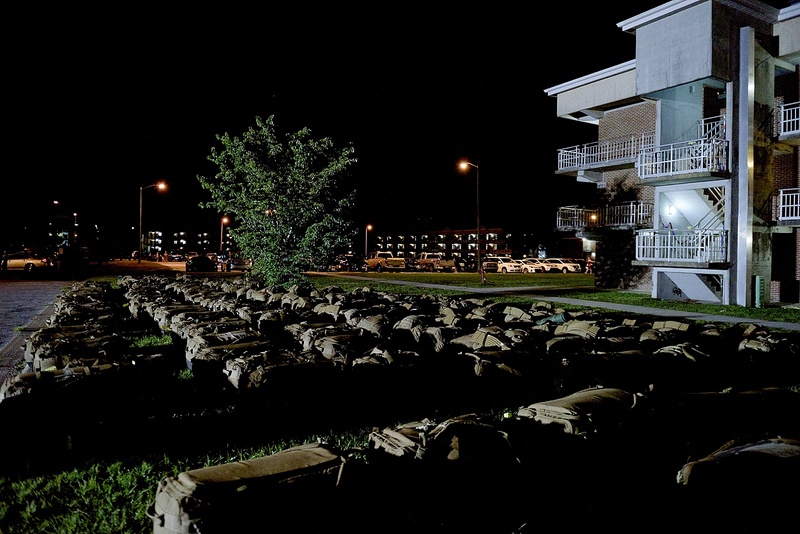 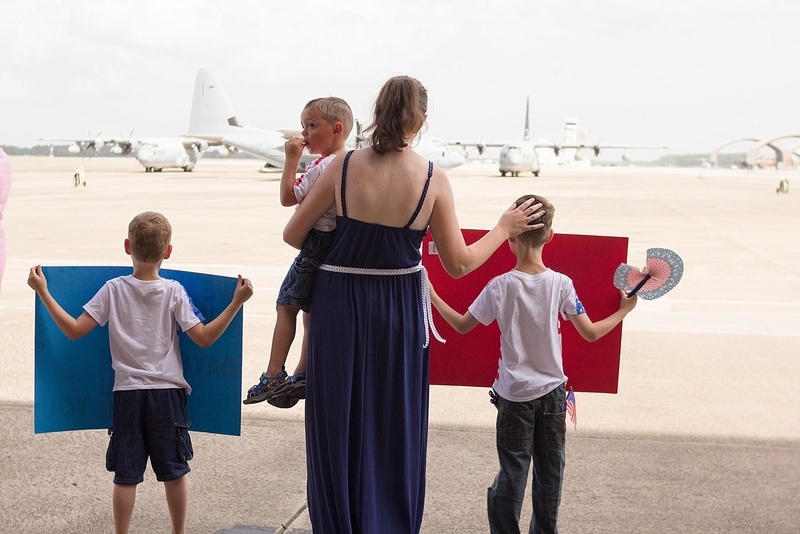 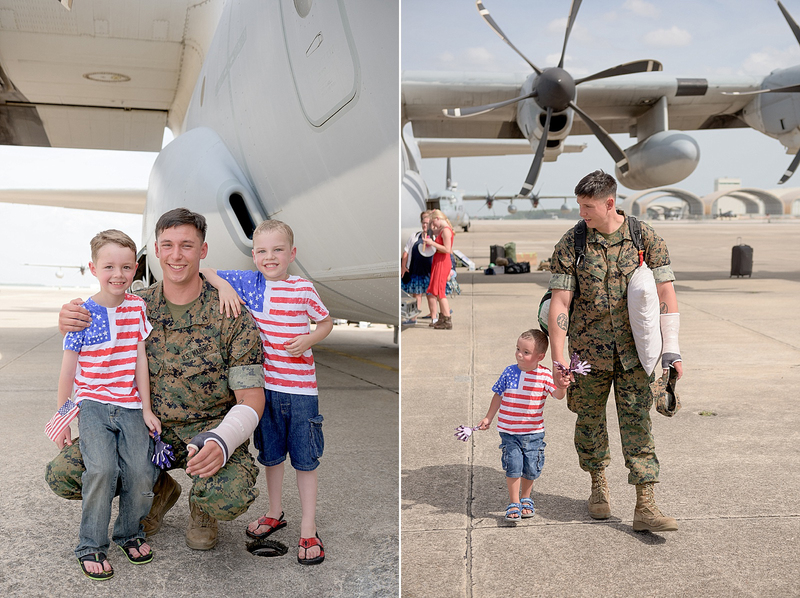 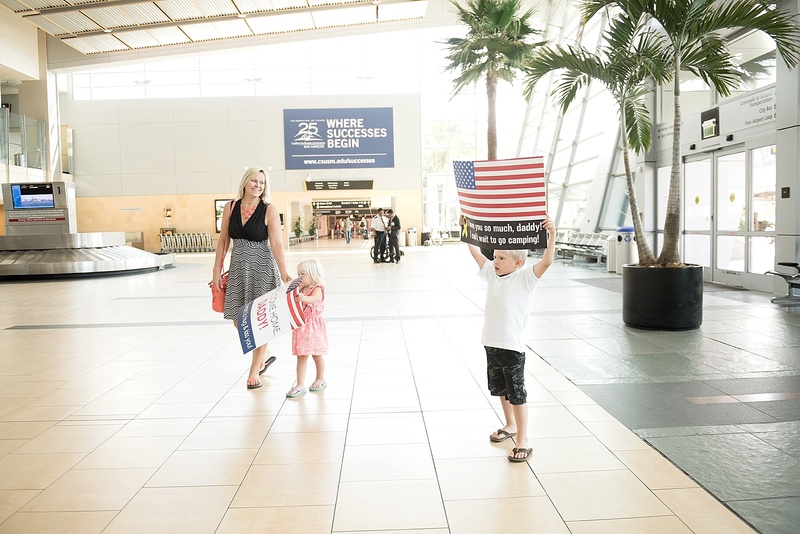 Welcome home, Thomas, and all of the Marines and Sailors of VMGR-252! 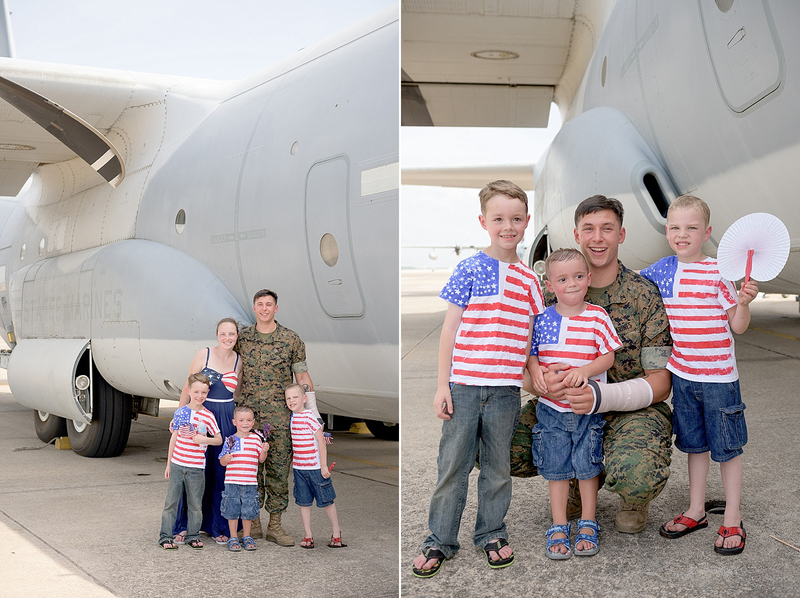 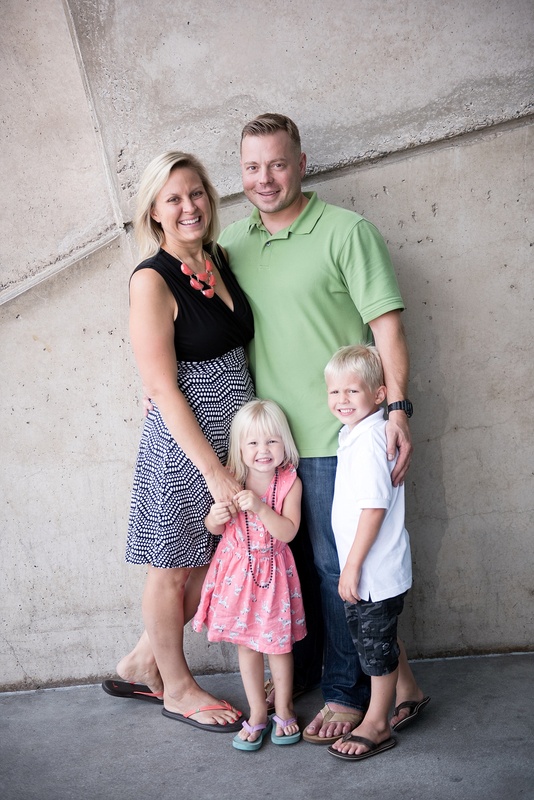 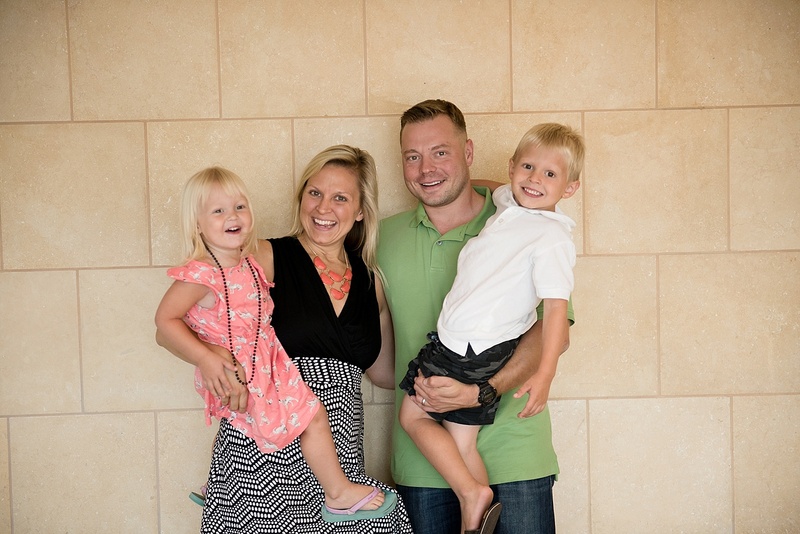 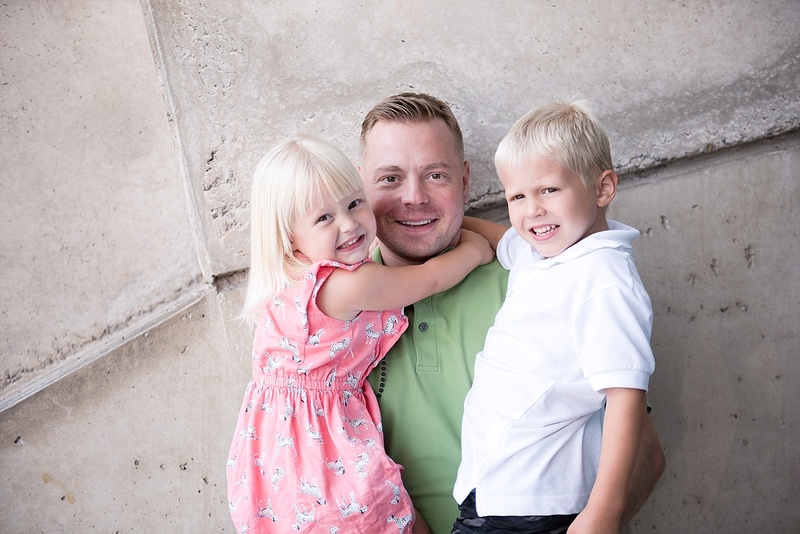 Thank you, Thomas and family, for your service to this wonderful nation! 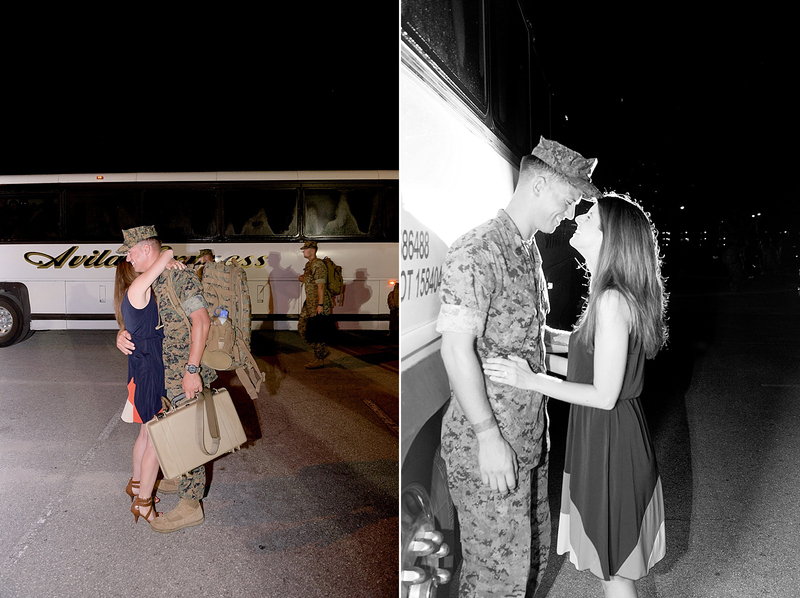 And, again, welcome home! 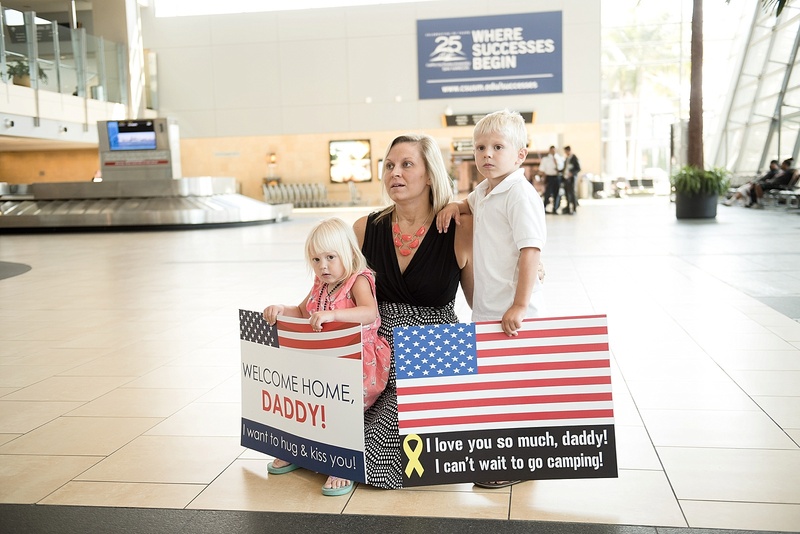 Welcome Home, Adam! 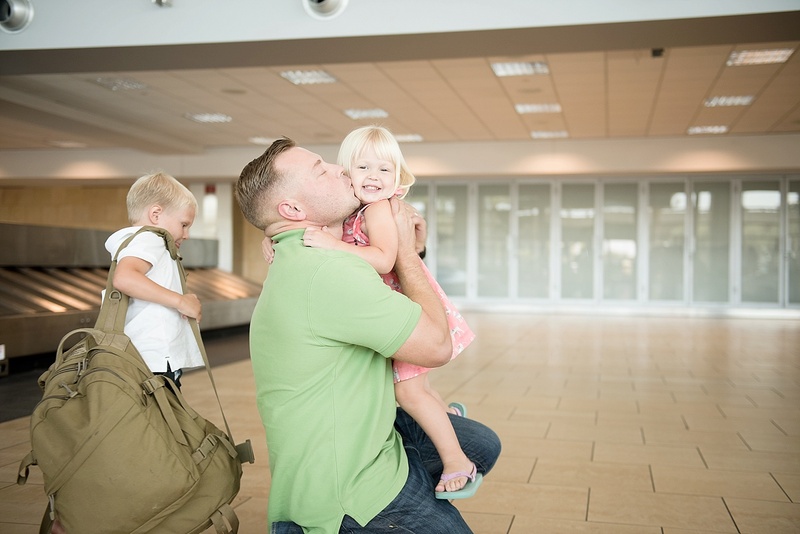 Your family missed you so much while you were gone, and were so excited to have you home again!